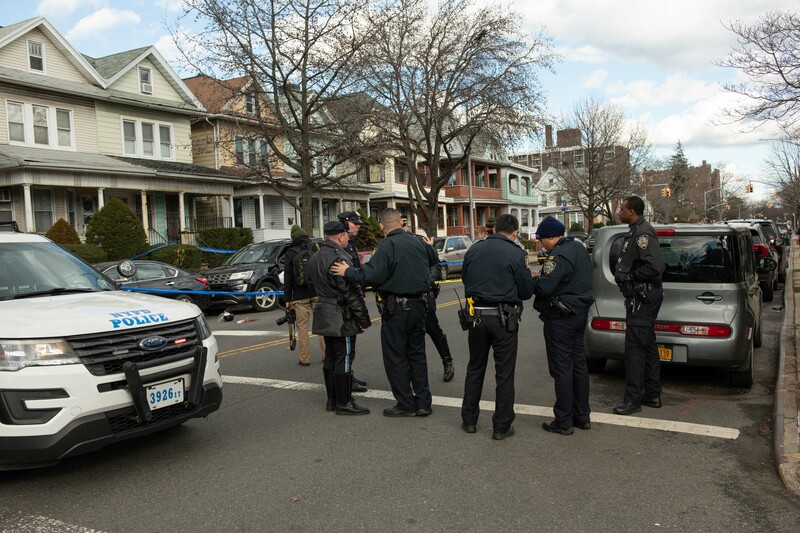 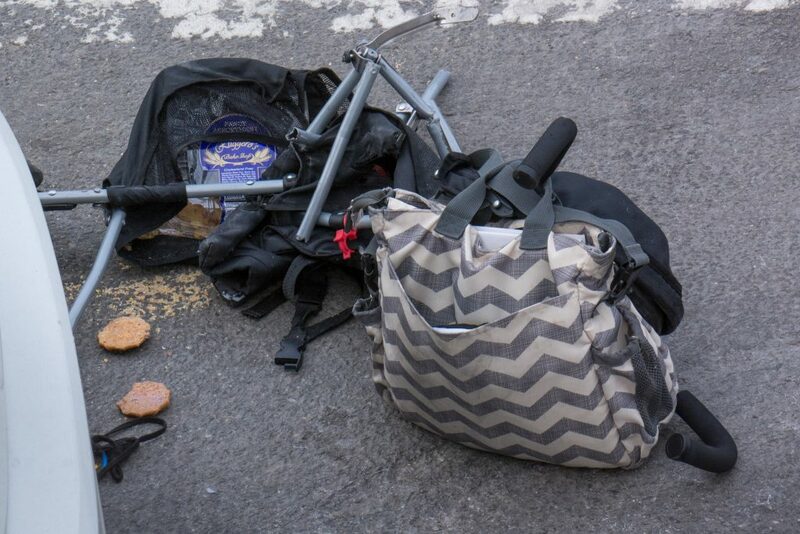 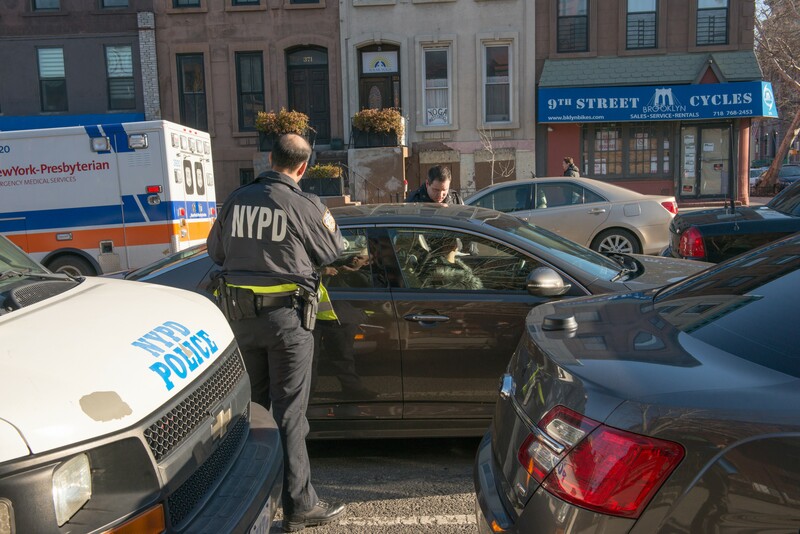 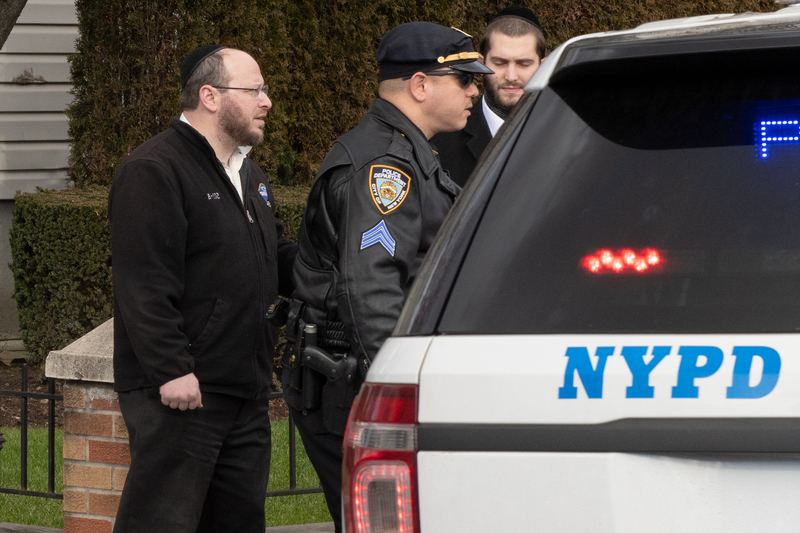 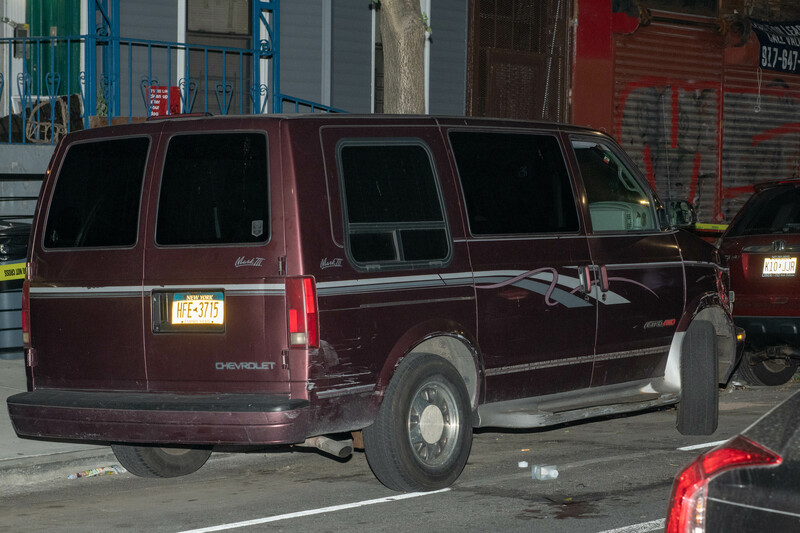 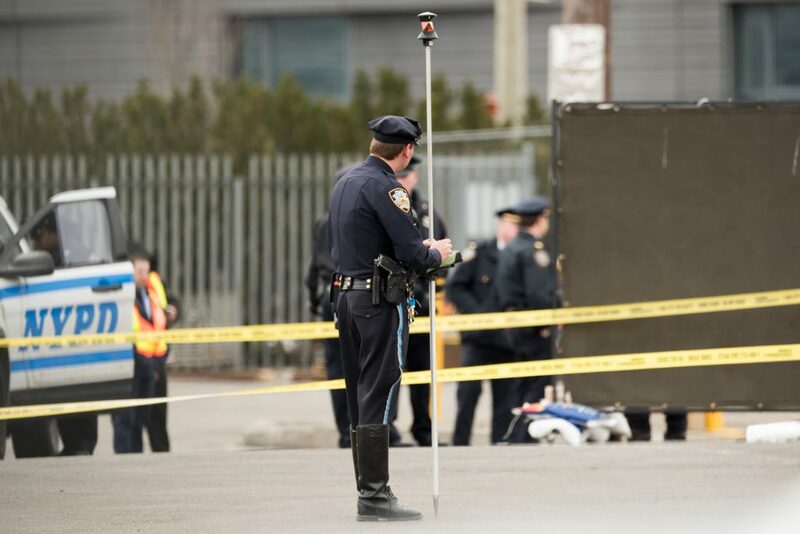 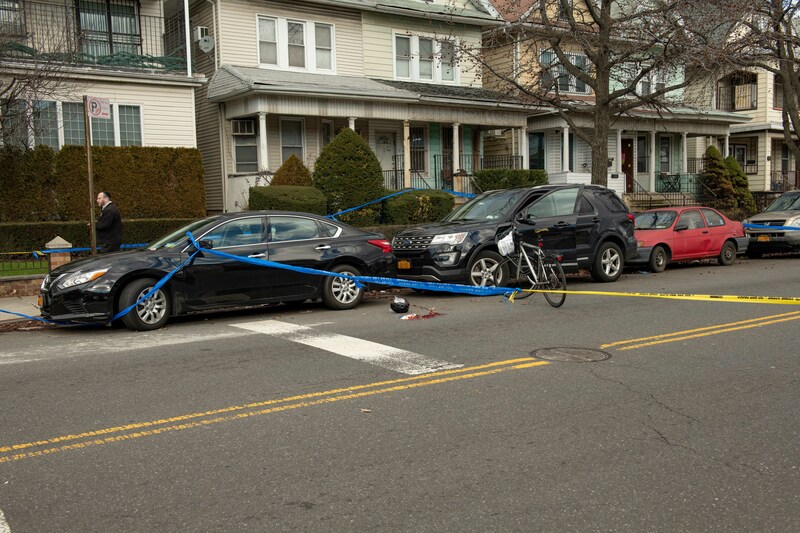 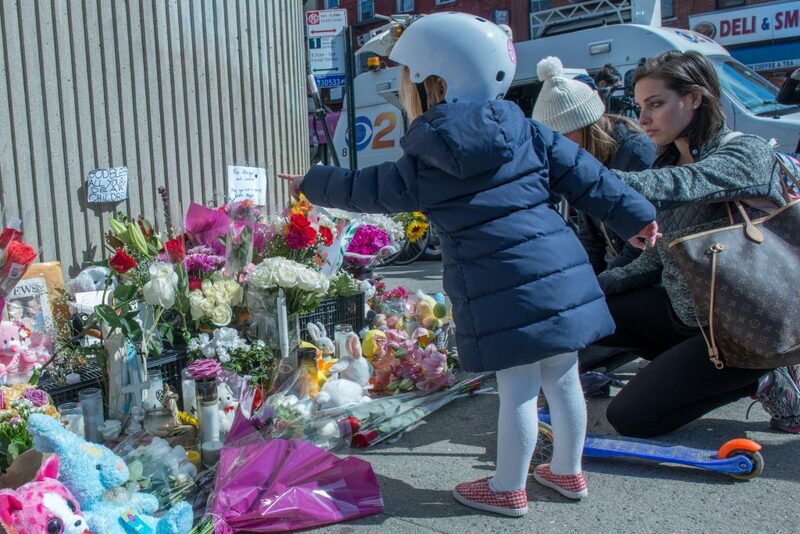 Police today arrested 44yr old Dorothy Bruns of Staten Island, the driver who, back on March 5th, ran down and killed 1yr old Joshua Lew and 4yr old Abigail Blumenstein as they crossed 9th Street at 5th Avenue with their moms in Brooklyn. 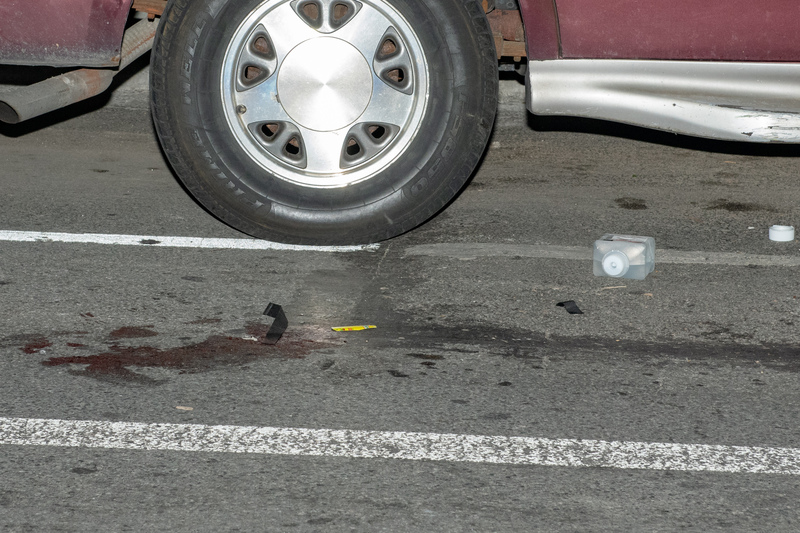 Dorothy Bruns has been charged with two counts of Manslaughter, two counts of Criminally Negligent Homicide, two counts of Reckless Endangerment, three counts of Assault, Reckless Driving and Disobey Traffic Device for running the red light at the intersection before plowing into both families and a fifth male pedestrian. 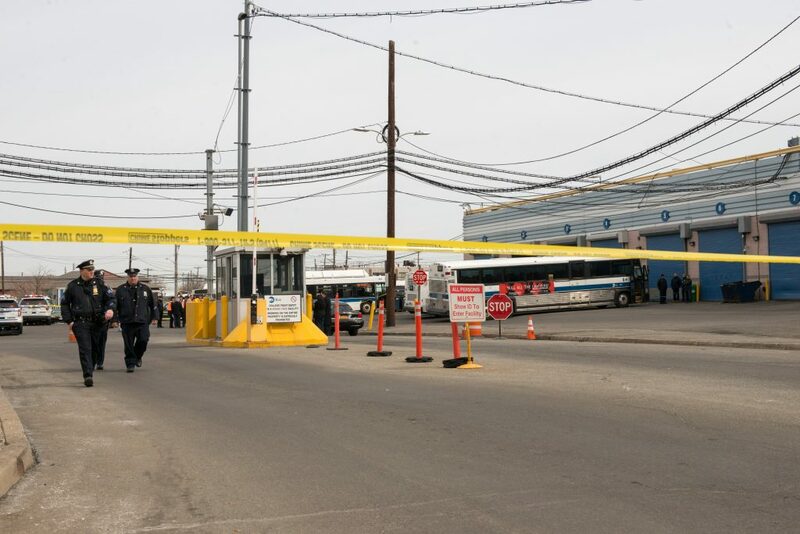 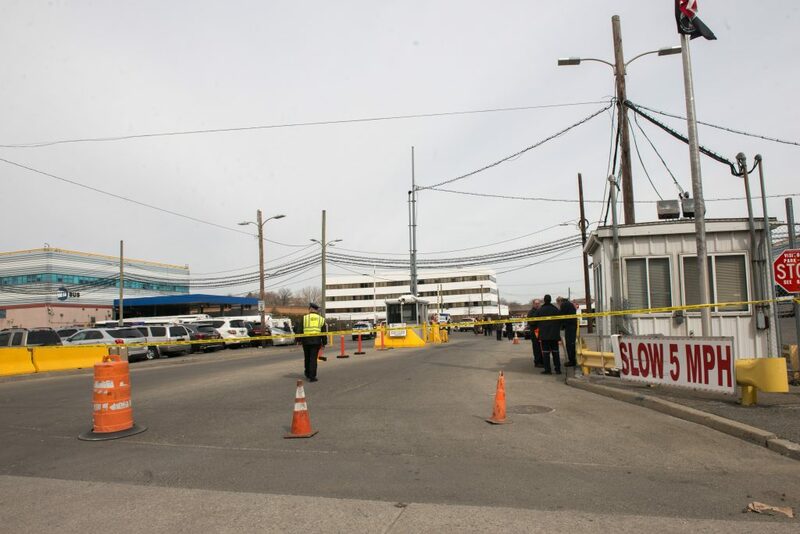 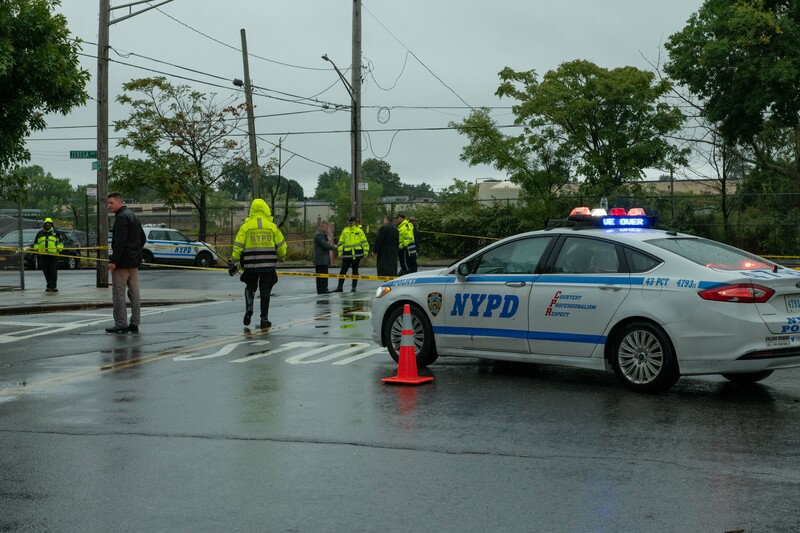 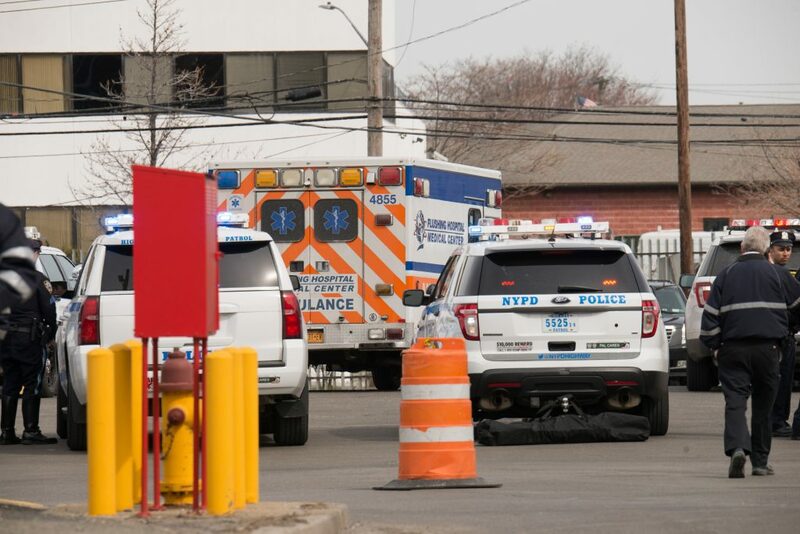 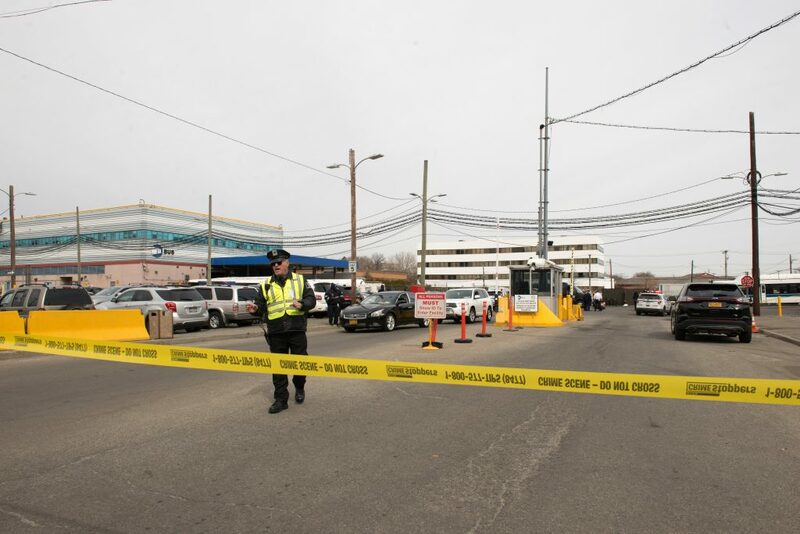 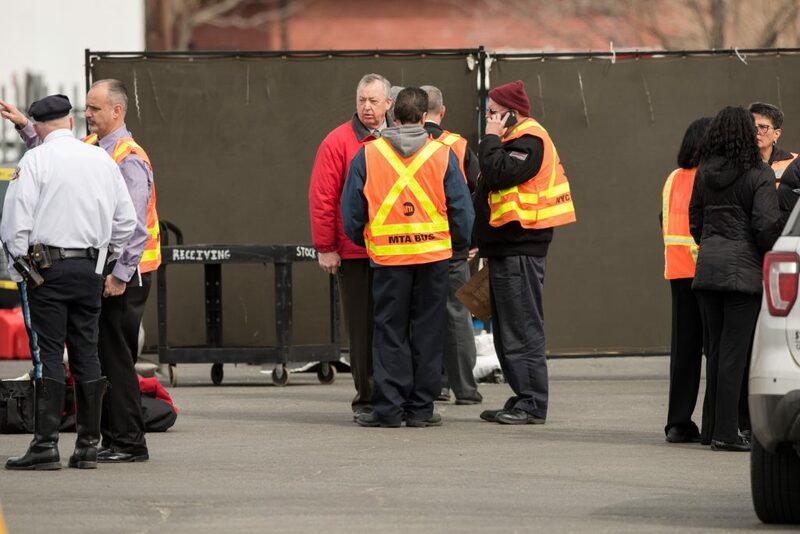 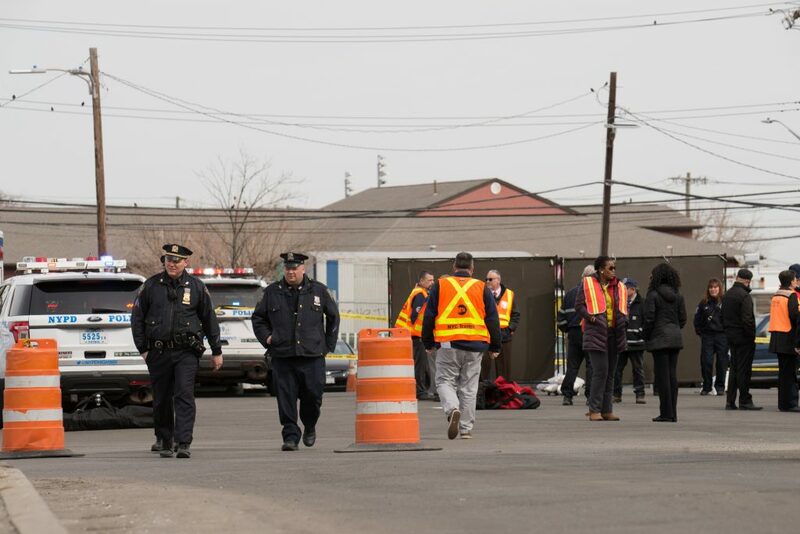 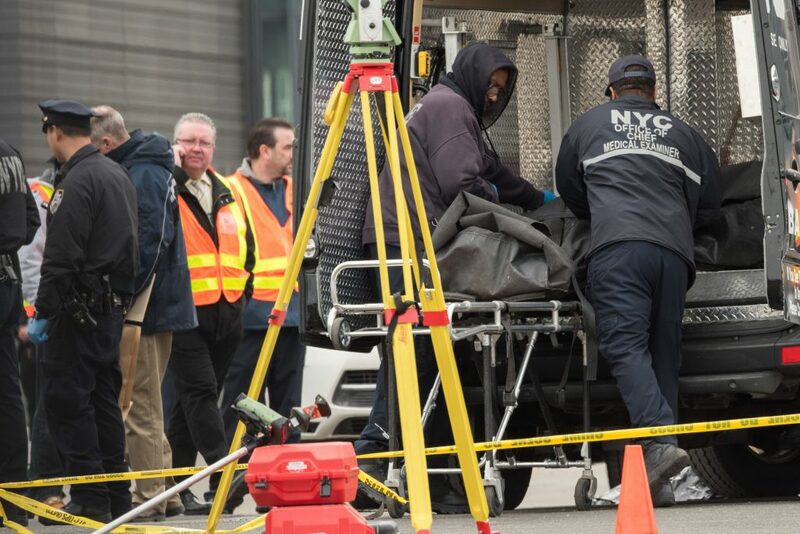 A 59yr old man, an employee of the Metropolitan Transportation Authority, died on the job today inside the College Point Bus Depot on 28th Avenue in Queens. 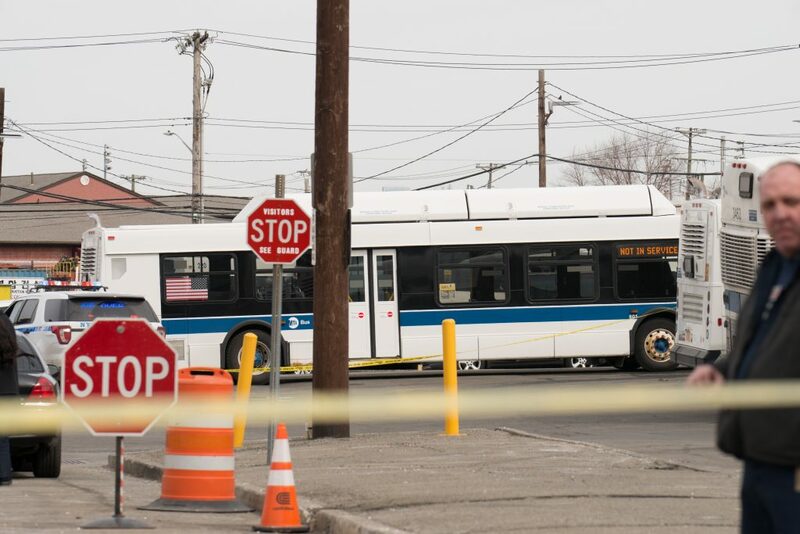 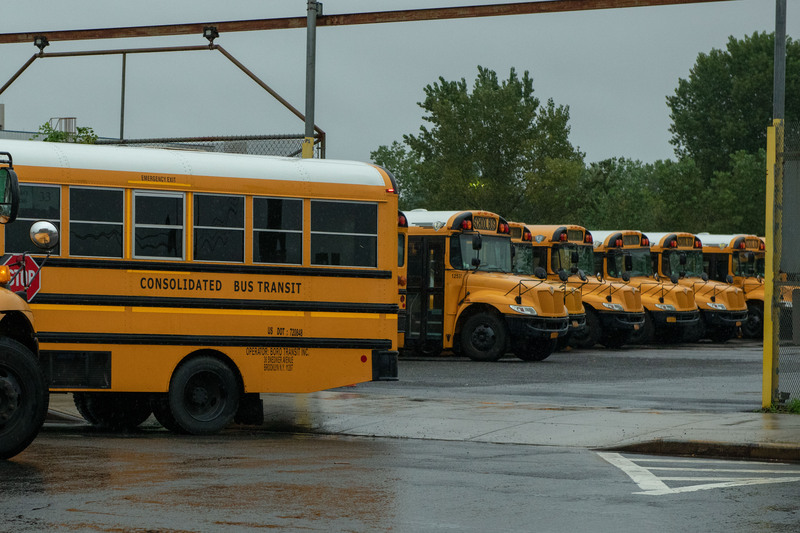 The tragedy occurred when a bus driver, backing up her bus, struck him as he performed his duties. 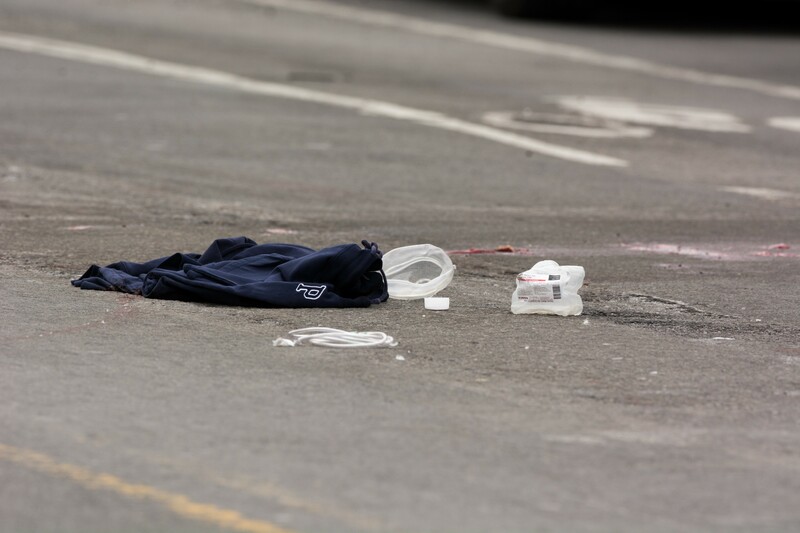 Emergency Medical Service personnel and First Responders rushed to the scene, but the man could not be saved. 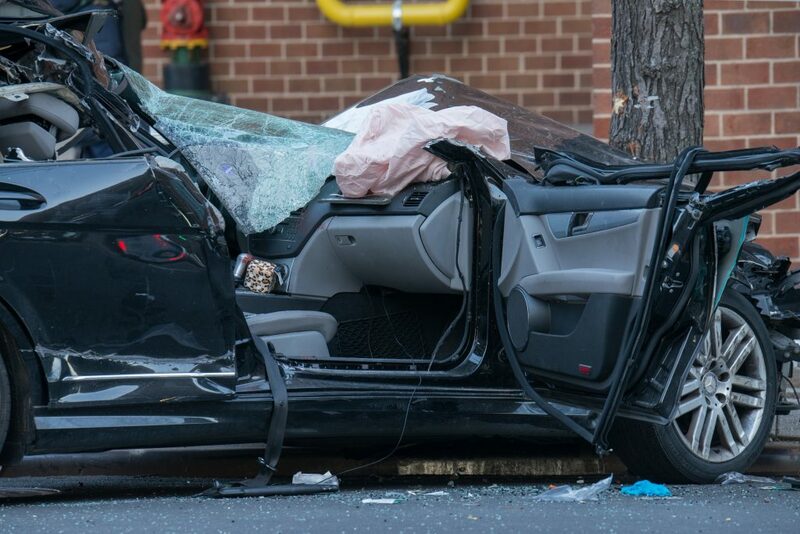 It is unclear whether the driver faces any charges. 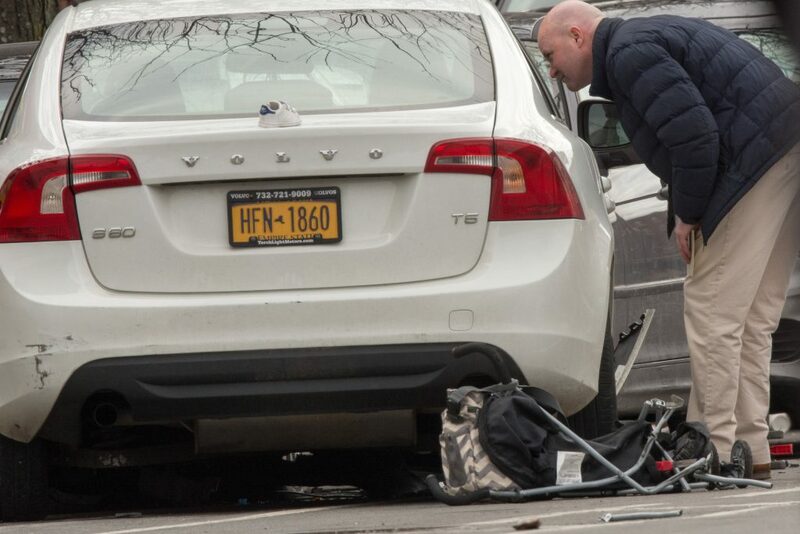 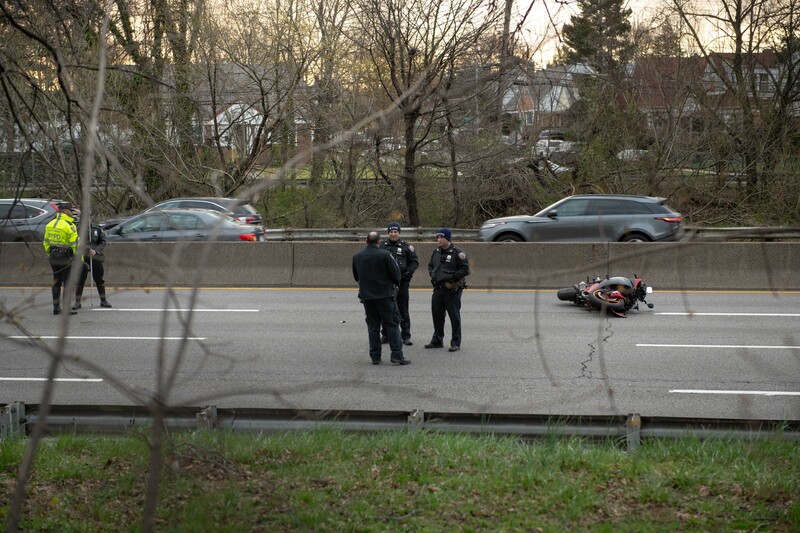 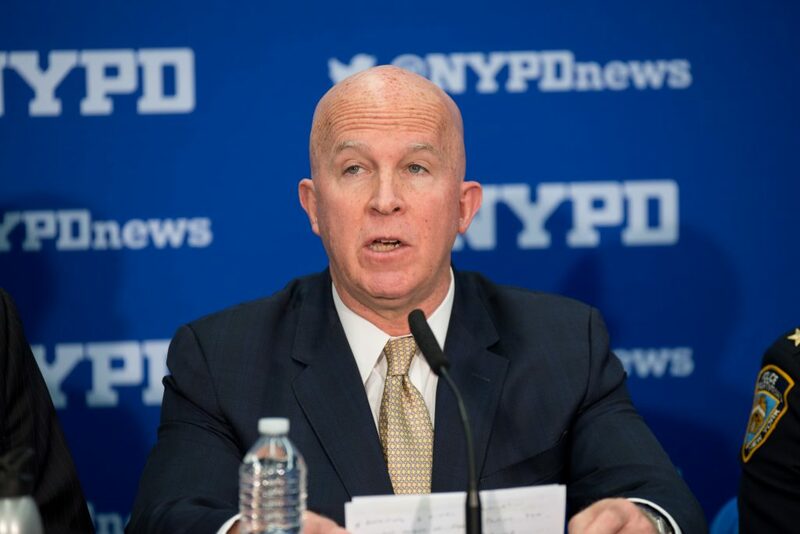 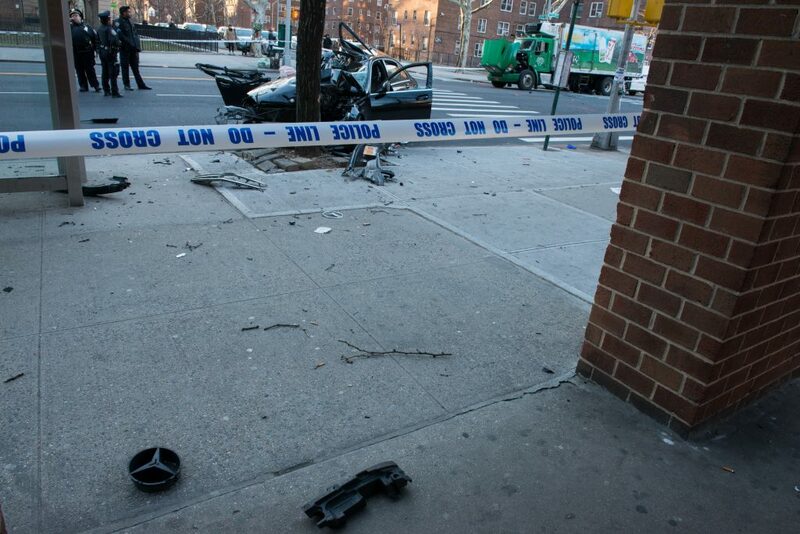 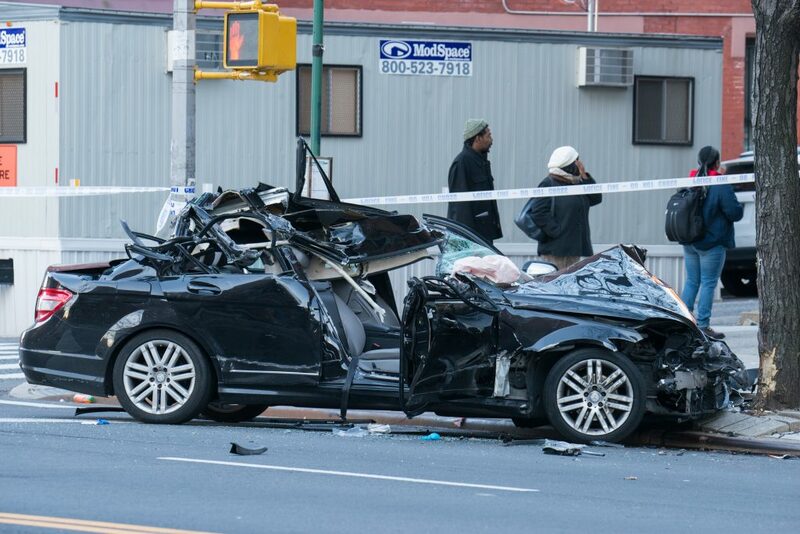 The NYPD’s Collision Investigation Squad will determine the circumstances surrounding this unfortunate event. 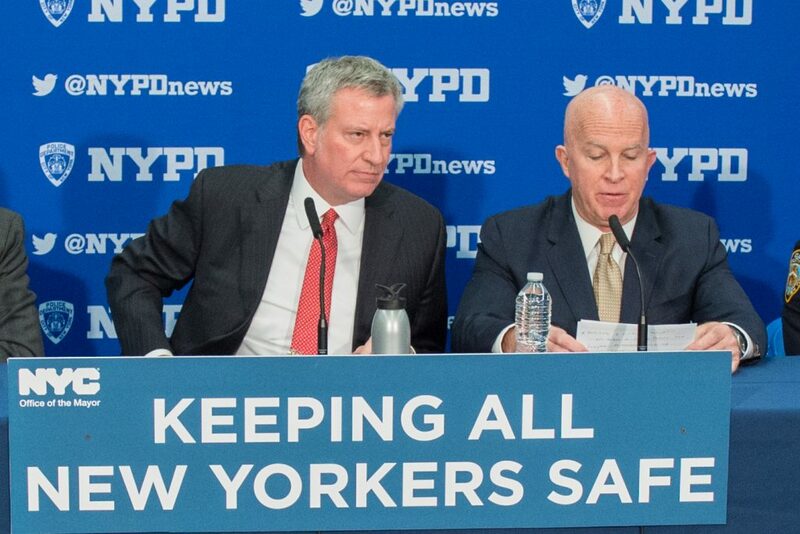 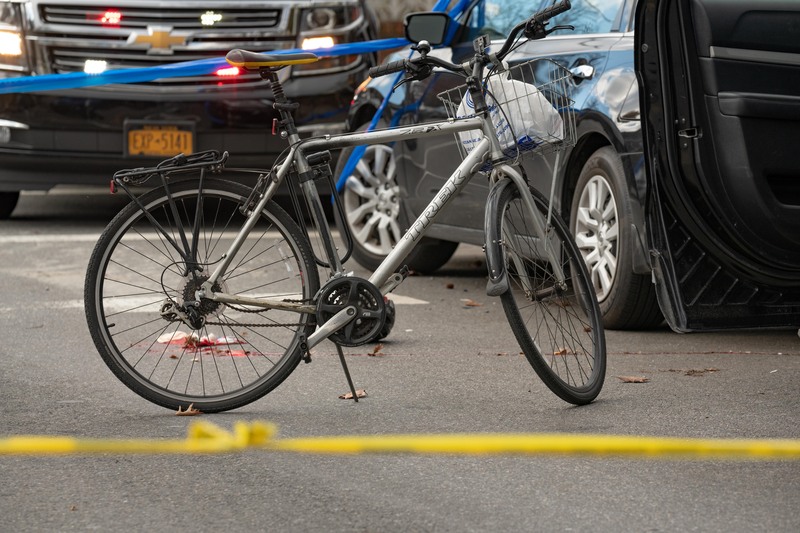 Mayor Bill de Blasio on Thursday called for tougher state laws to get dangerous drivers off the streets of New York City. 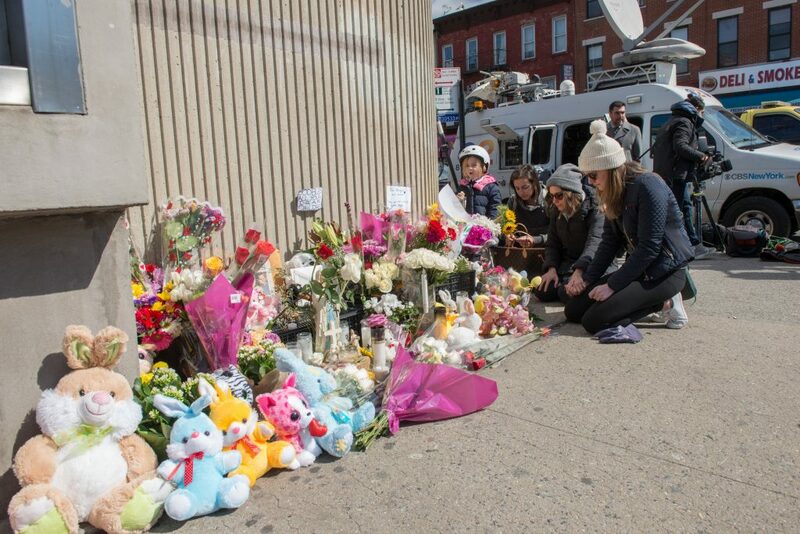 The call comes after 1yr old Joshua Lew and 4yr old Abigail Blumenstein were killed on 9th Street at 5th Avenue in Brooklyn back on March 5th, 2018. 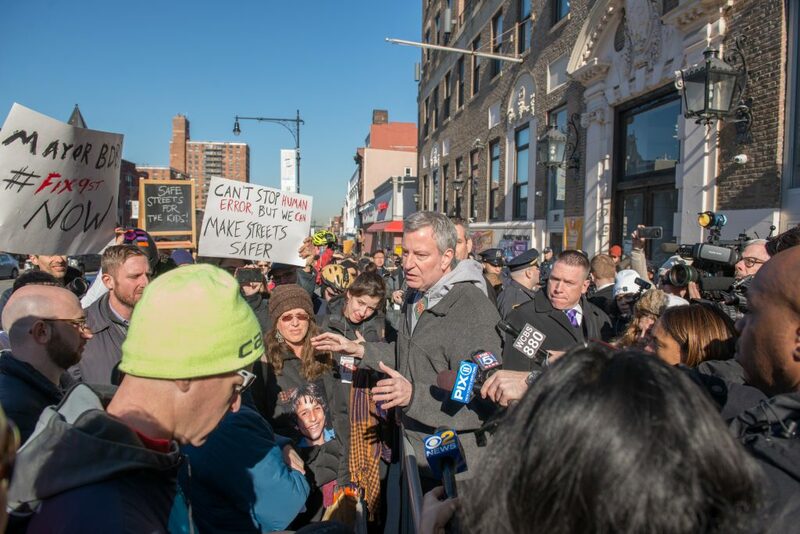 If the Mayor gets his way, drivers would see an expansion of the speed camera enforcement program, progressively higher fines and registration revocation for the worst drivers. 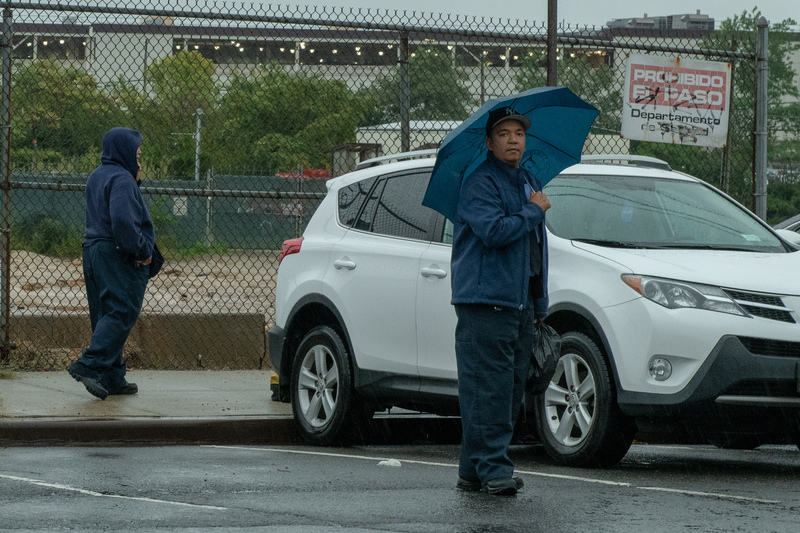 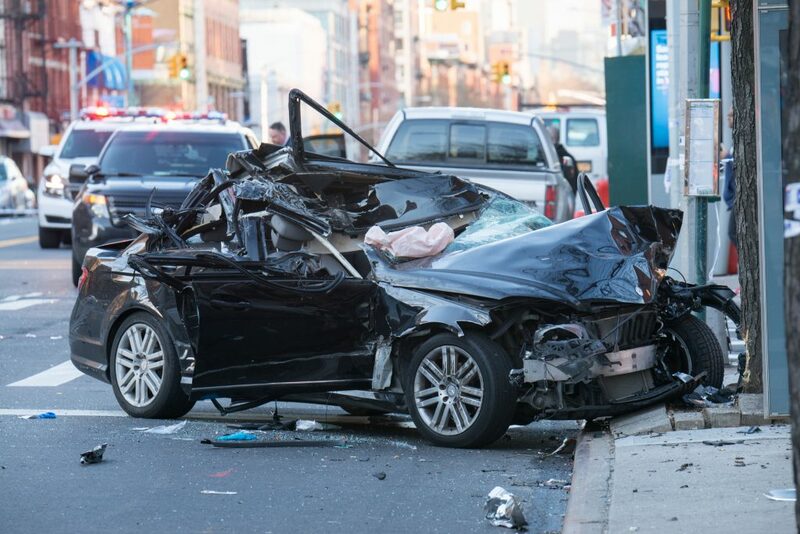 Mayor de Blasio also wants doctors to notify the NYS Department of Motor Vehicles of medical incidents that cause a driver to lose control of their vehicle. 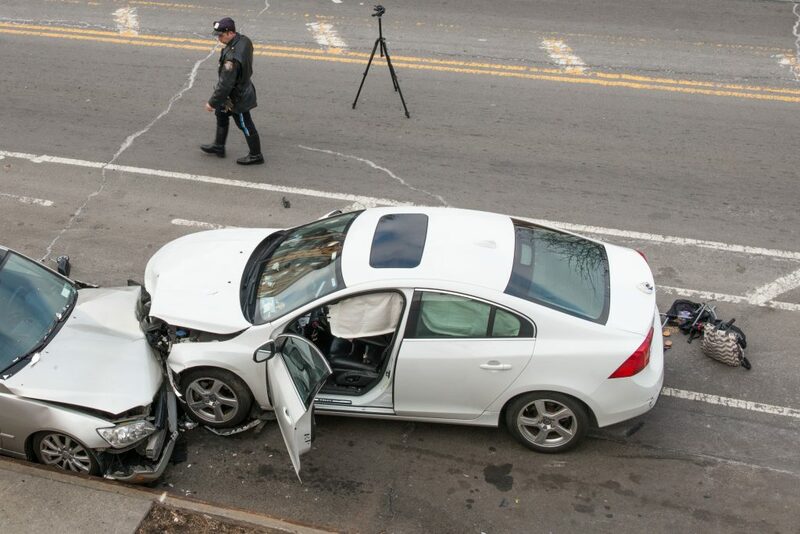 “In the wrong hands, a car can be a deadly weapon. 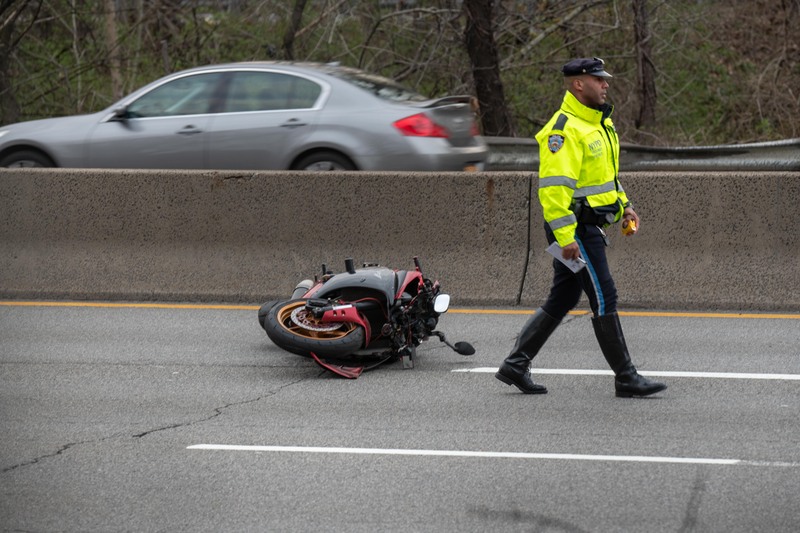 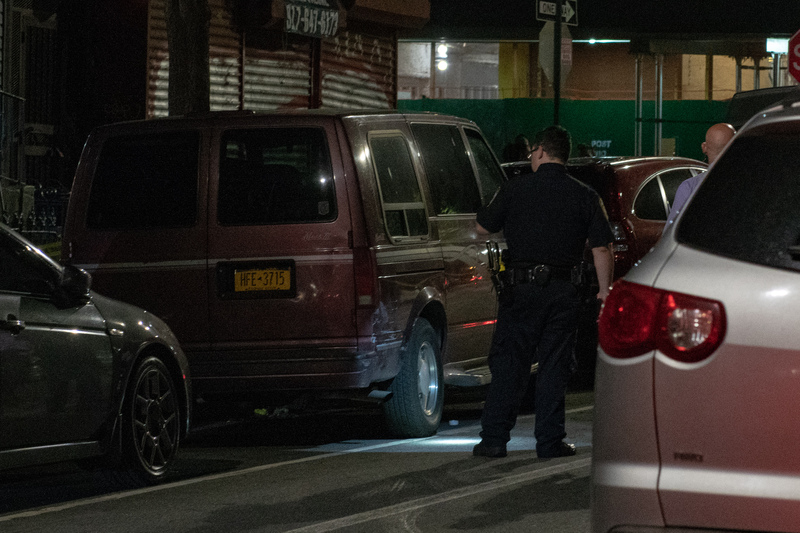 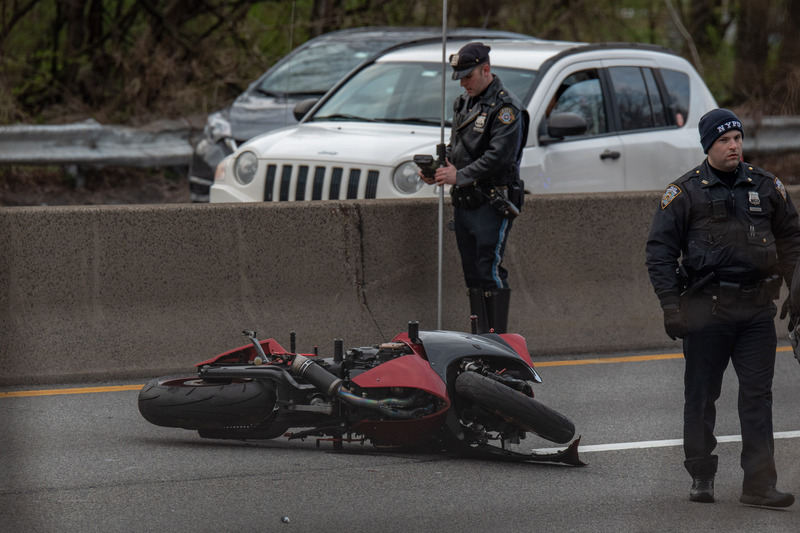 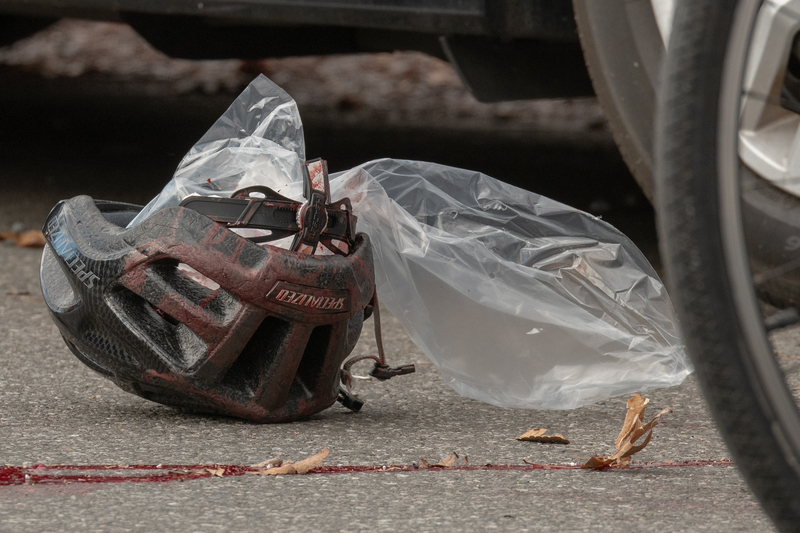 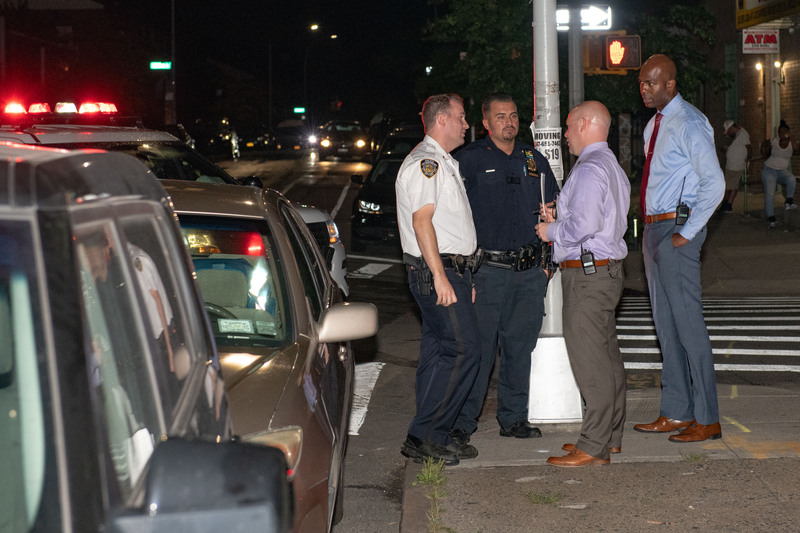 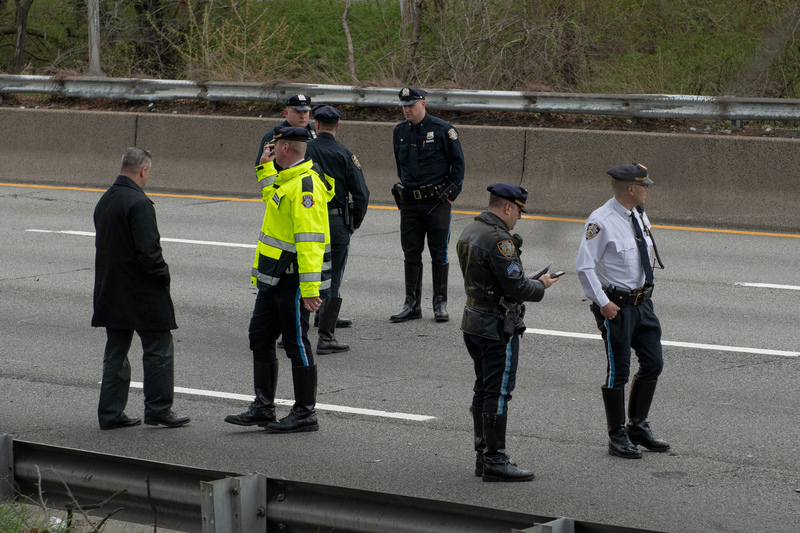 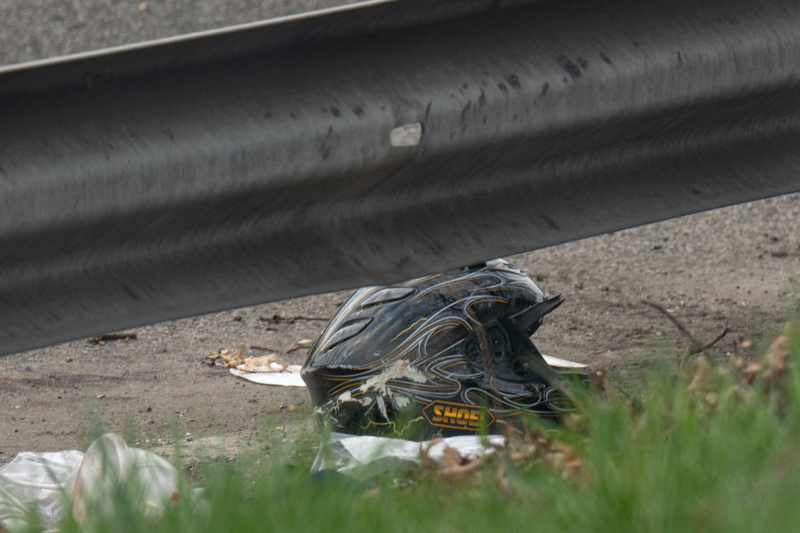 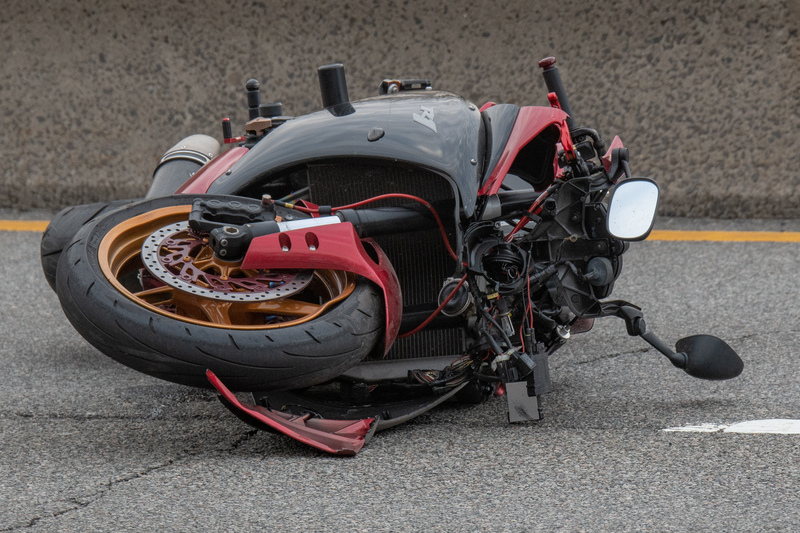 We are fighting on every front to make our streets safer, but we need Albany’s help to keep dangerous drivers off the road, before we lose another life,” said the Mayor. 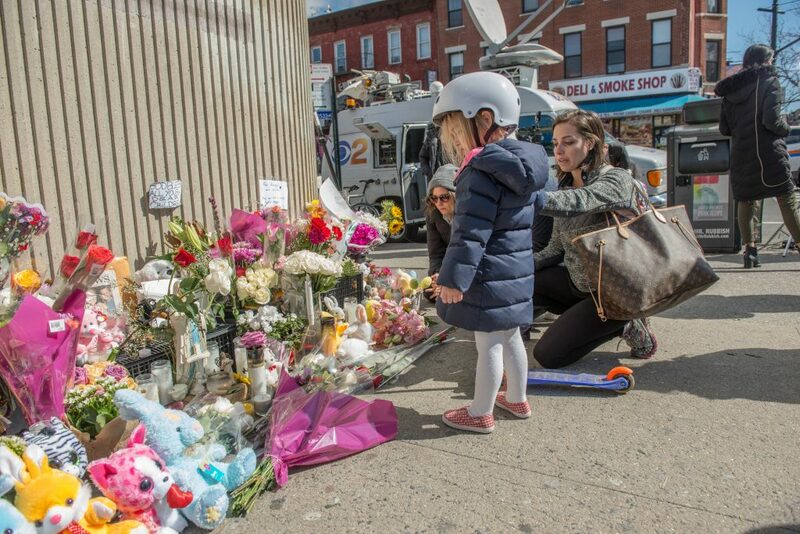 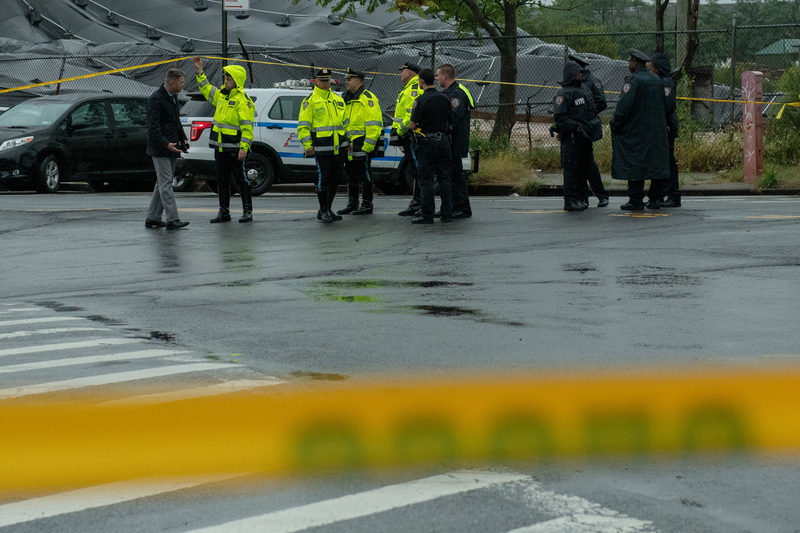 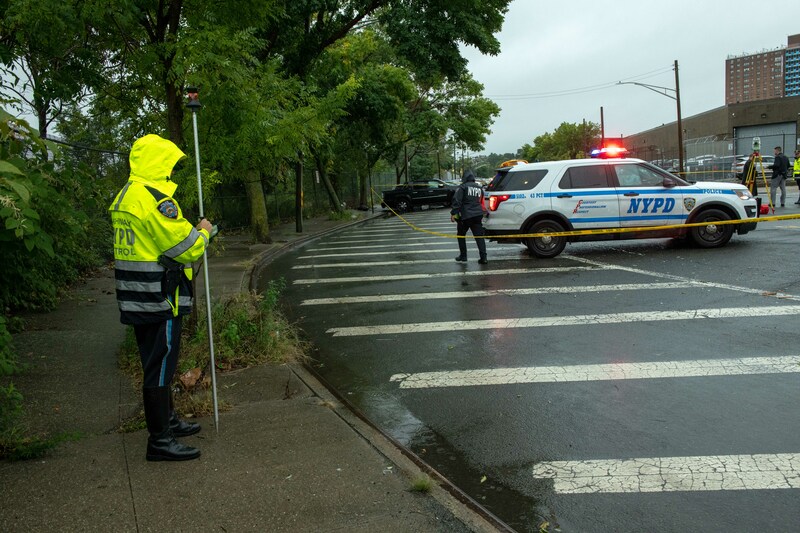 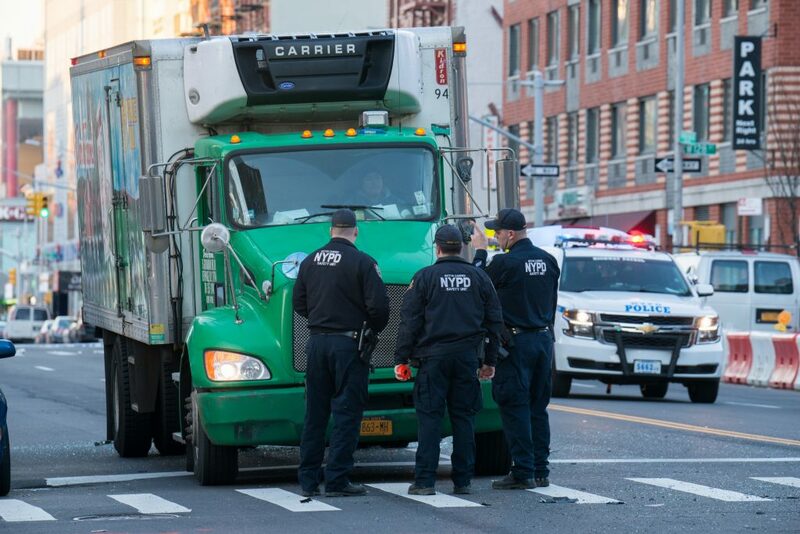 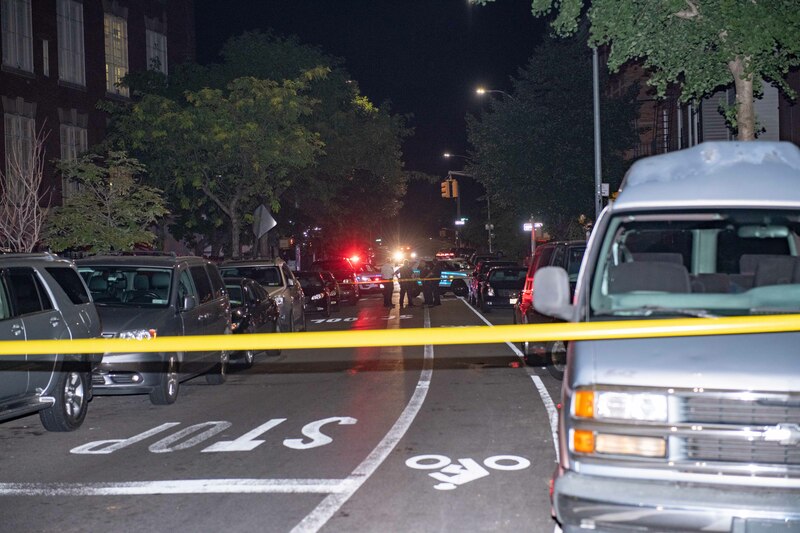 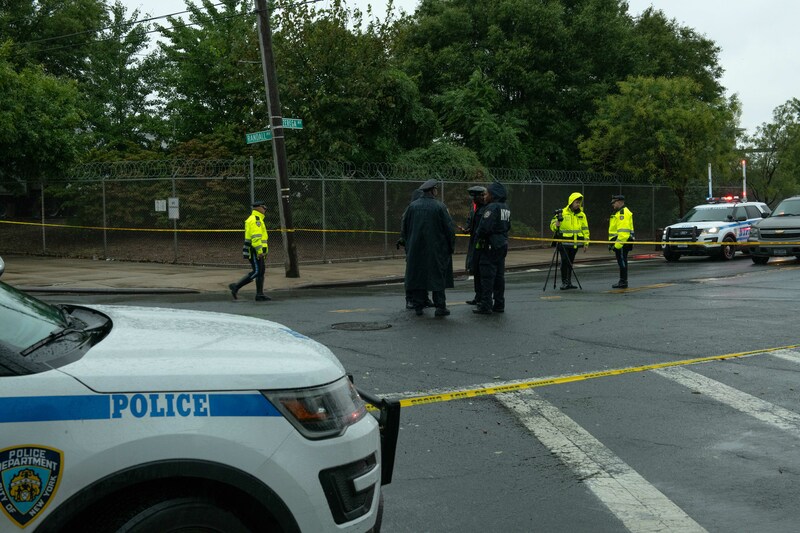 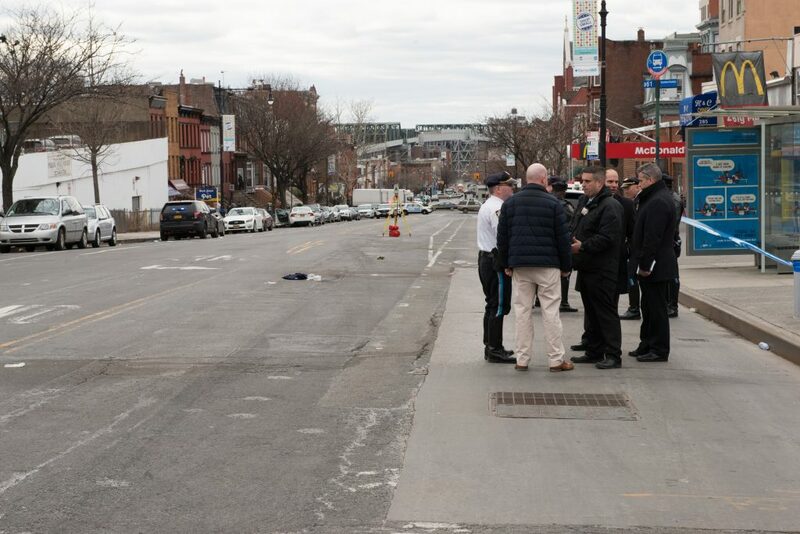 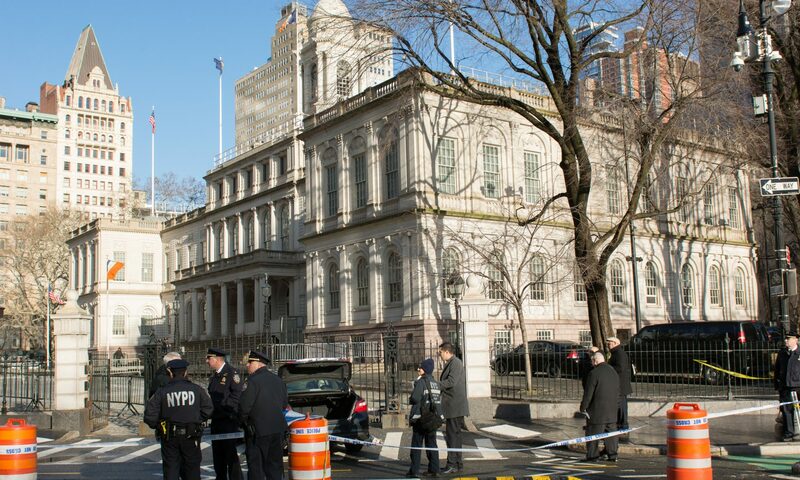 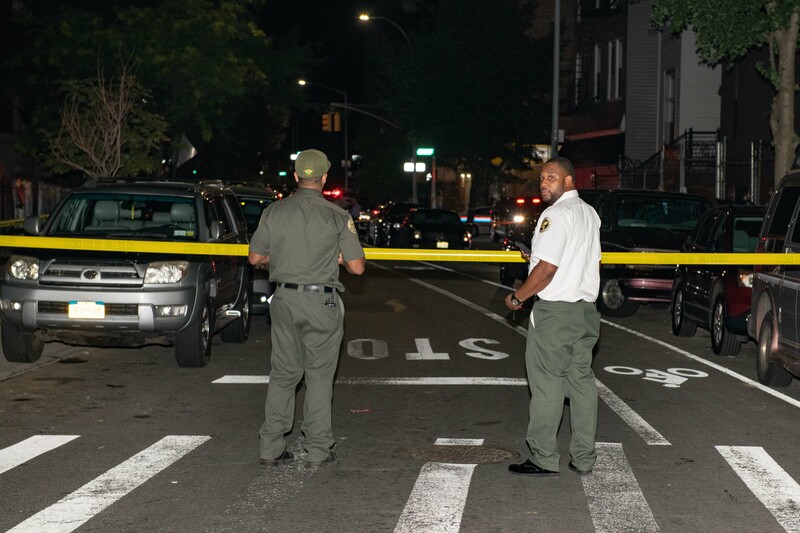 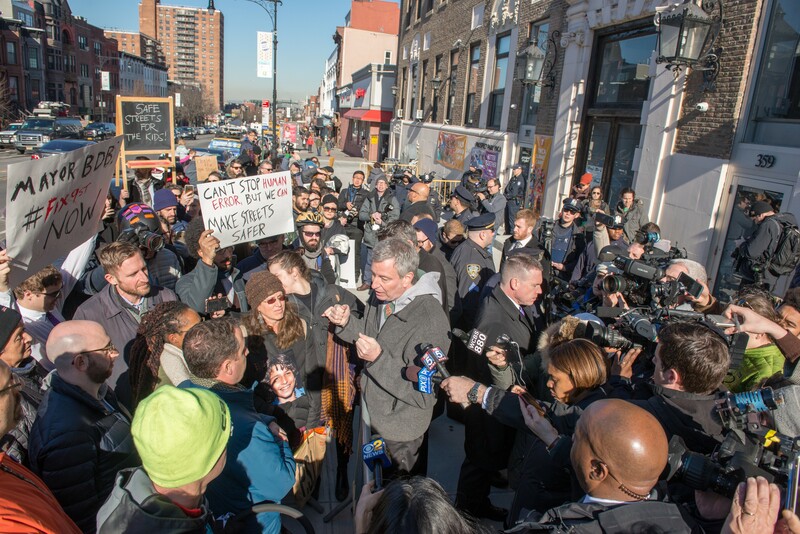 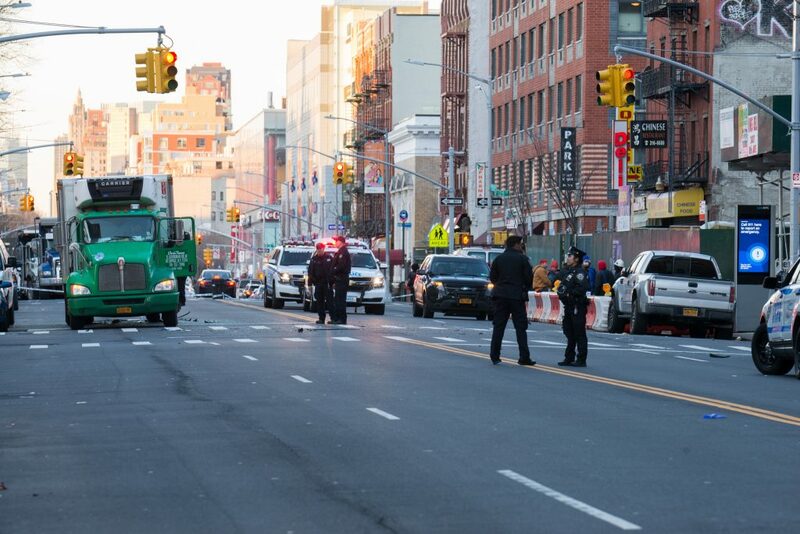 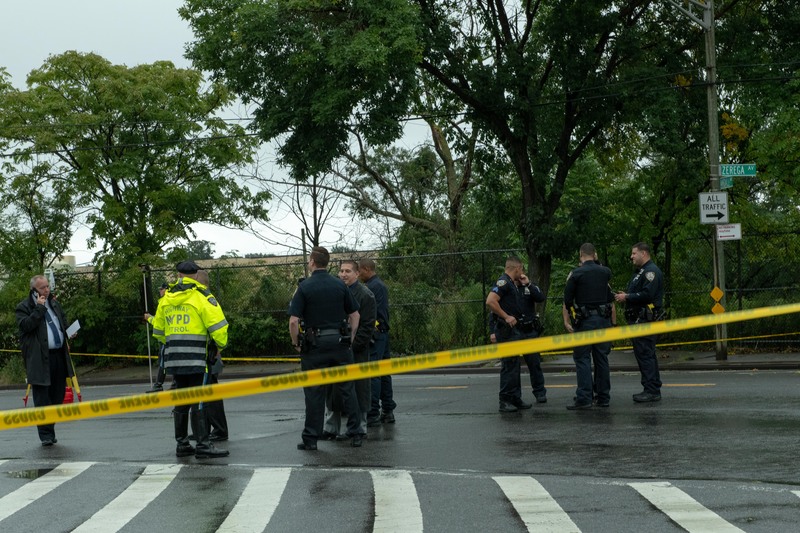 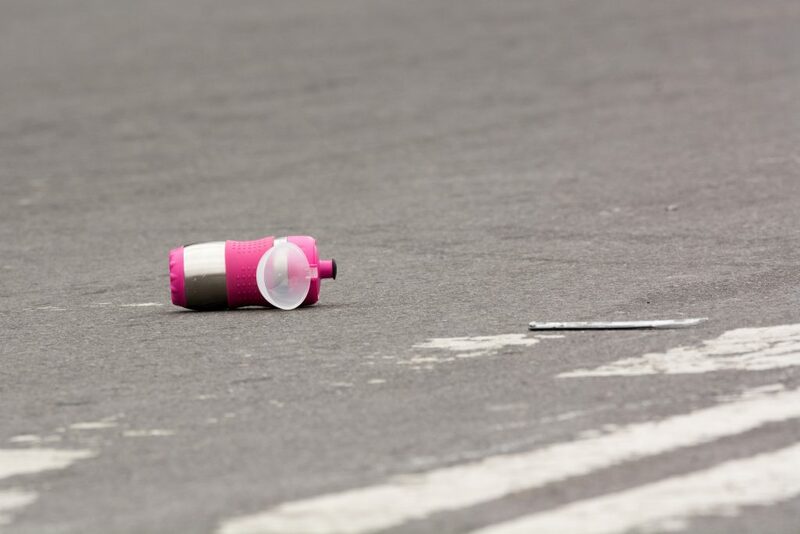 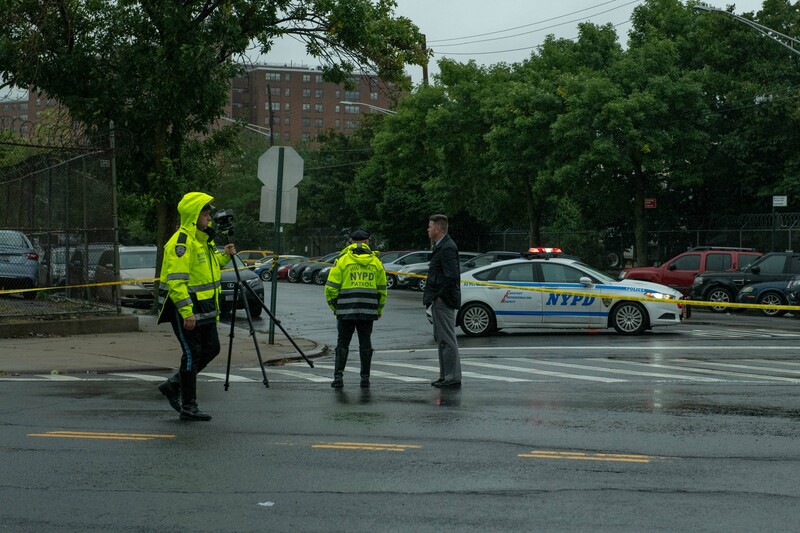 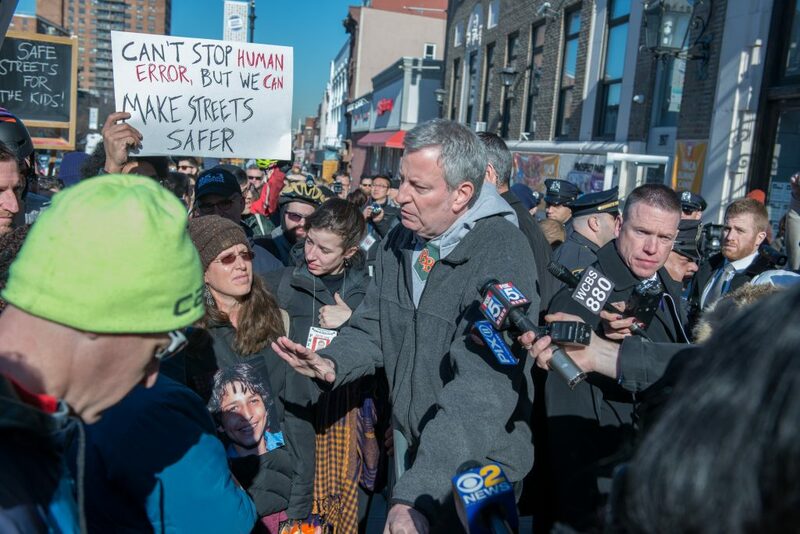 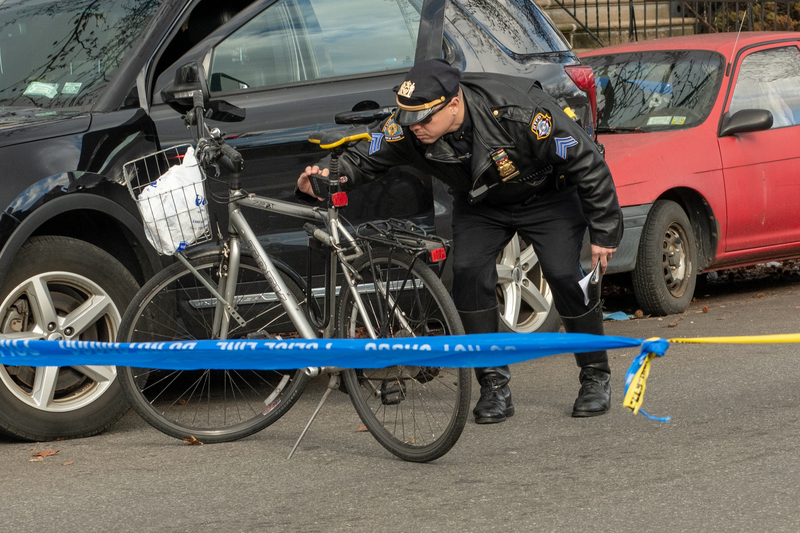 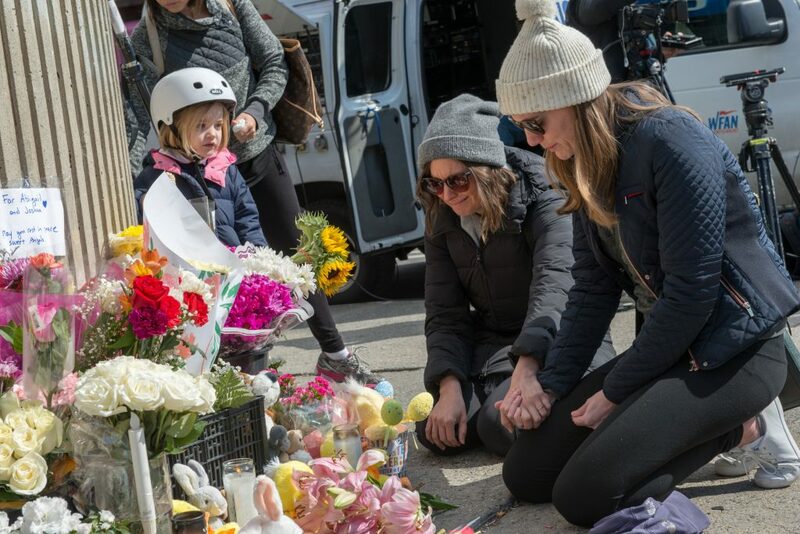 “After last week’s tragedy in Park Slope, we must act to prevent future tragedies – whether via legislation, street redesign or enforcement.” said NYC DOT Commissioner Polly Trottenberg. 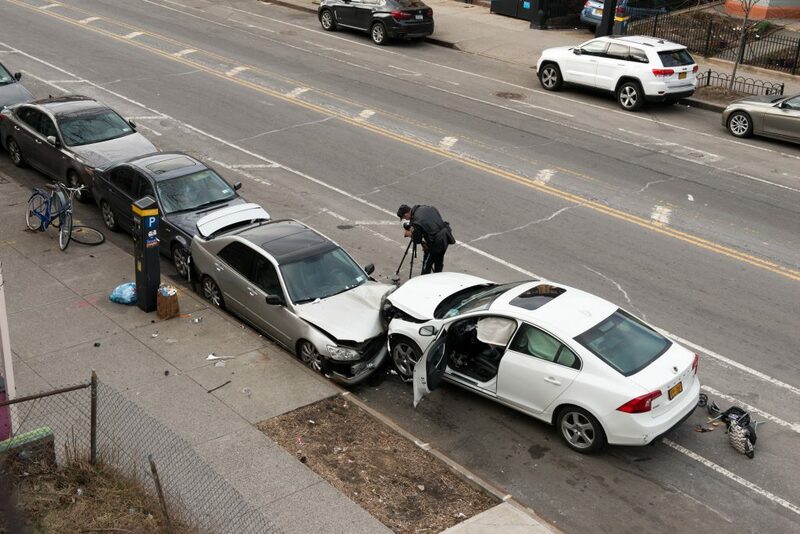 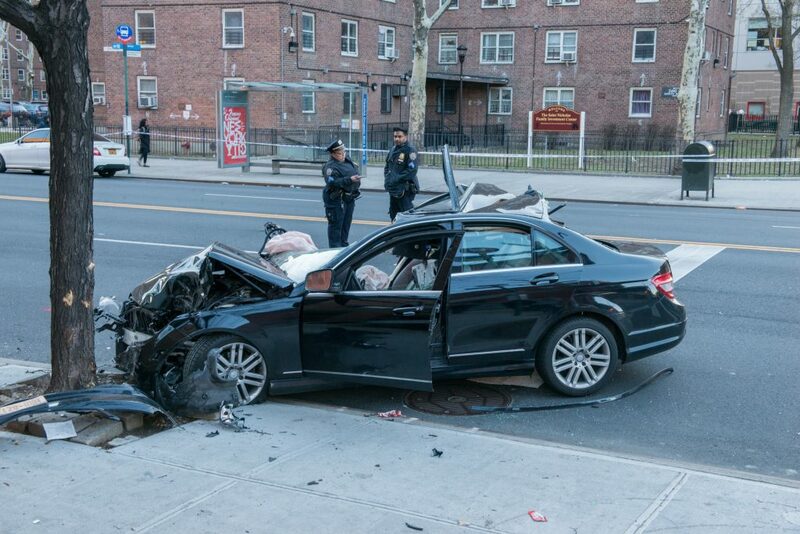 The 44yr old driver of the white Volvo involved in this deadly crash has since had her Driver License suspended but has not been charged, as the NYPD’s Collision Investigation Squad continues their Investigation. 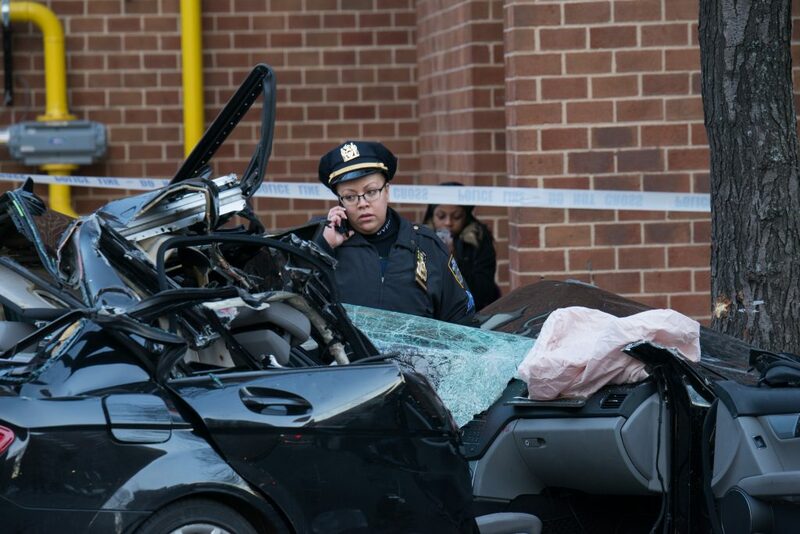 The 44yr old driver who caused the deaths of 1yr old Joshua Lew and 4yr old Abigail Blumenstein is not facing charges at this time, according to Police sources. 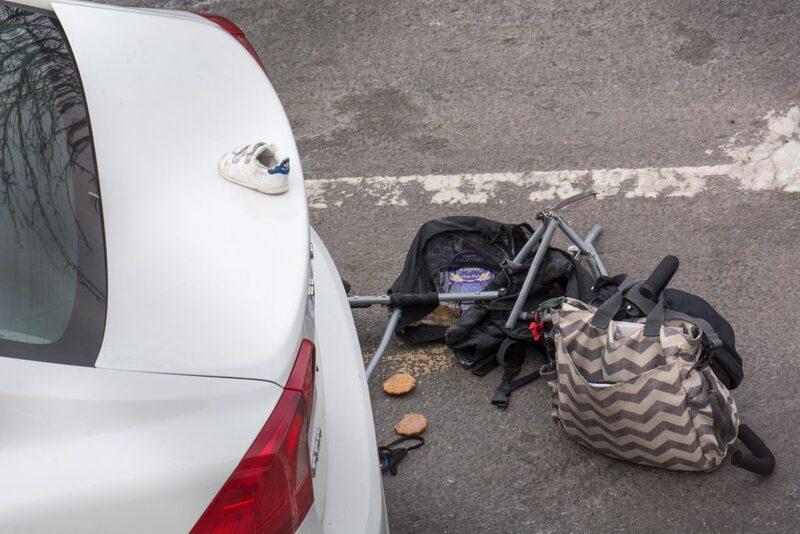 The driver was transported from the scene to a hospital where she remains hospitalized. 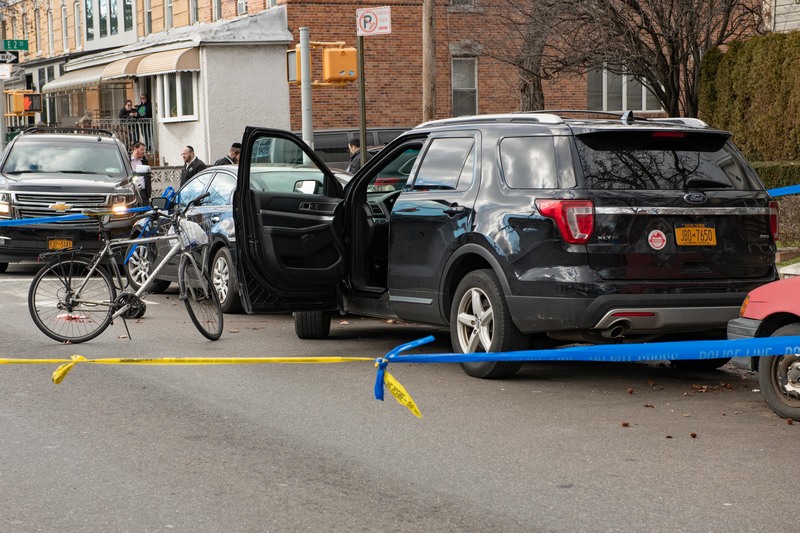 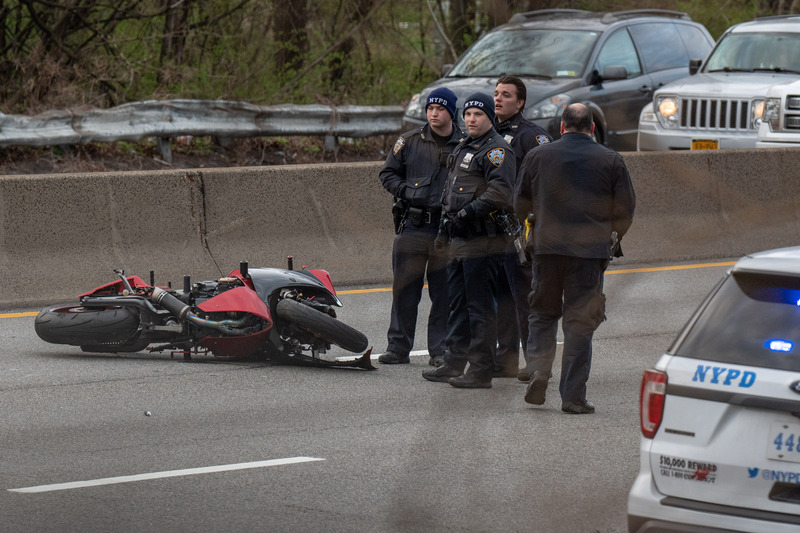 According to Police sources, the NYPD’s Collision Investigation Squad is currently working with the New York State Department of Motor Vehicles to suspend her Driver License, pending a complete Medical Review. 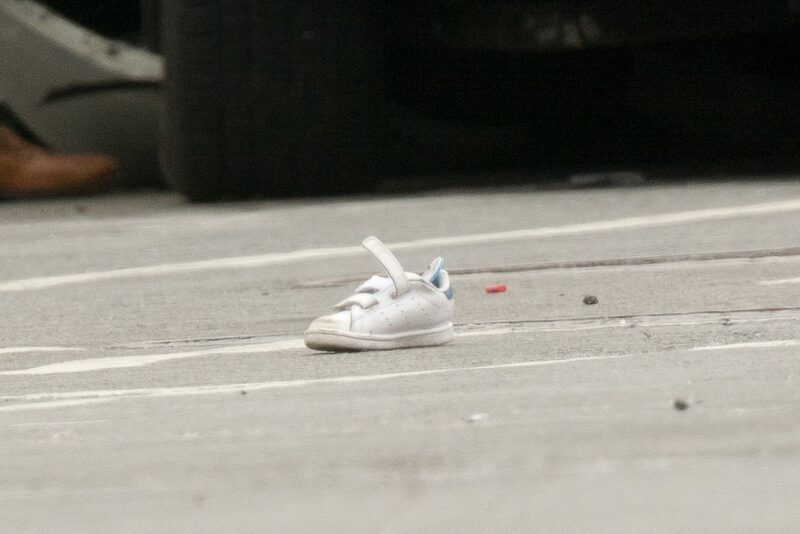 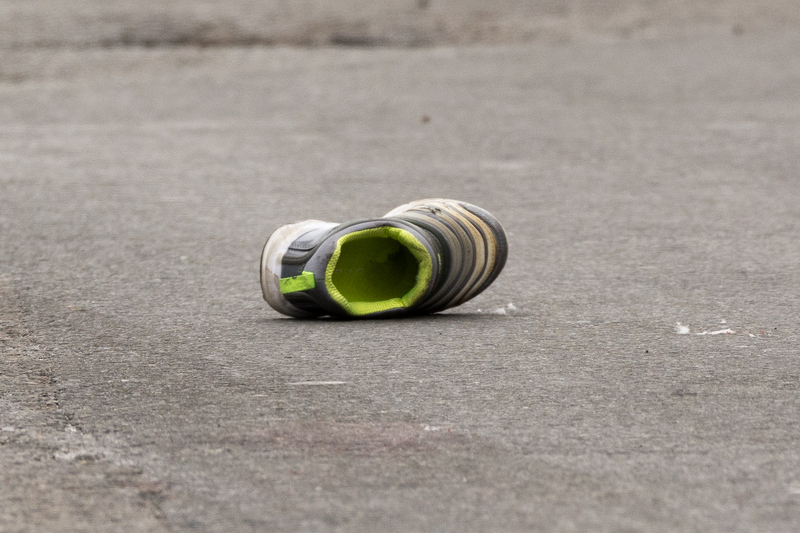 Police said the Investigation into this tragic incident is ongoing. 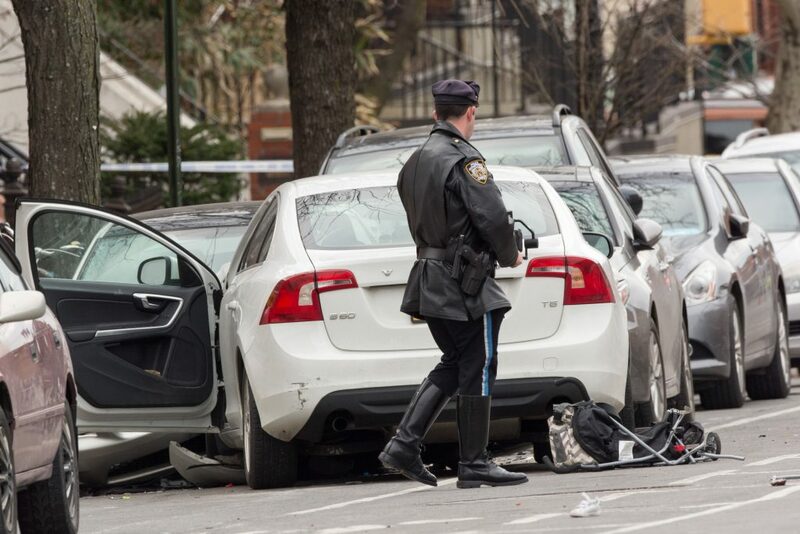 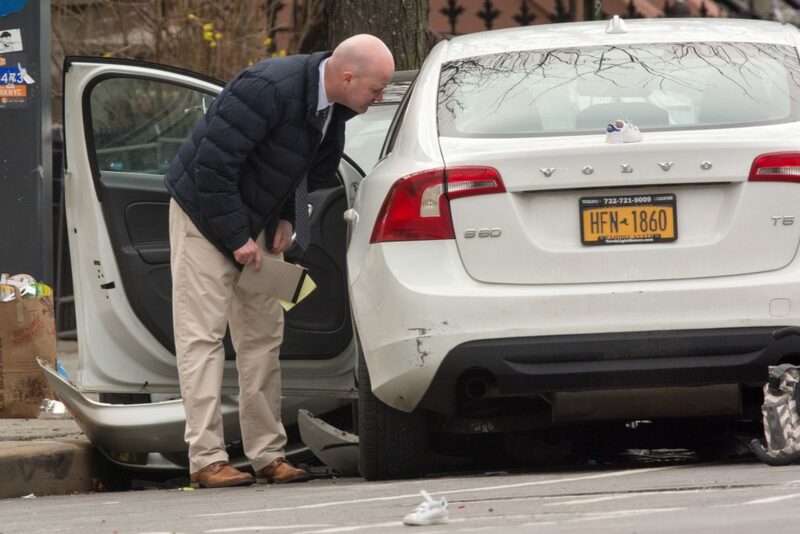 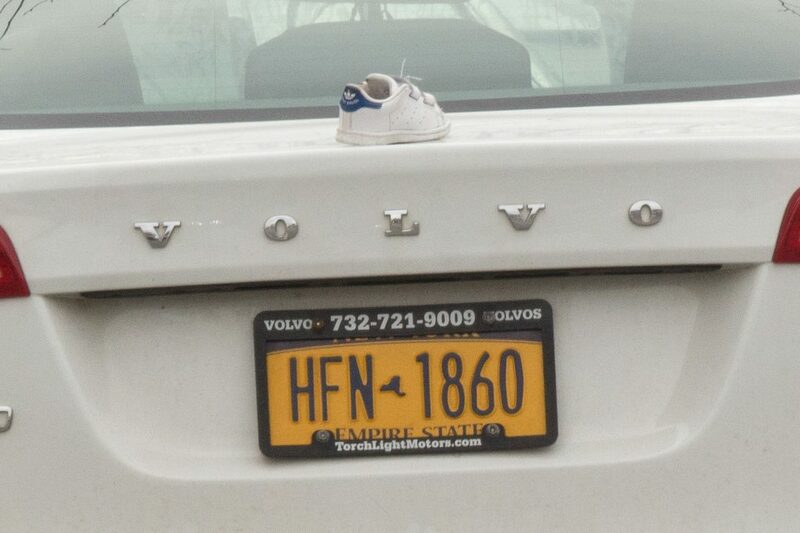 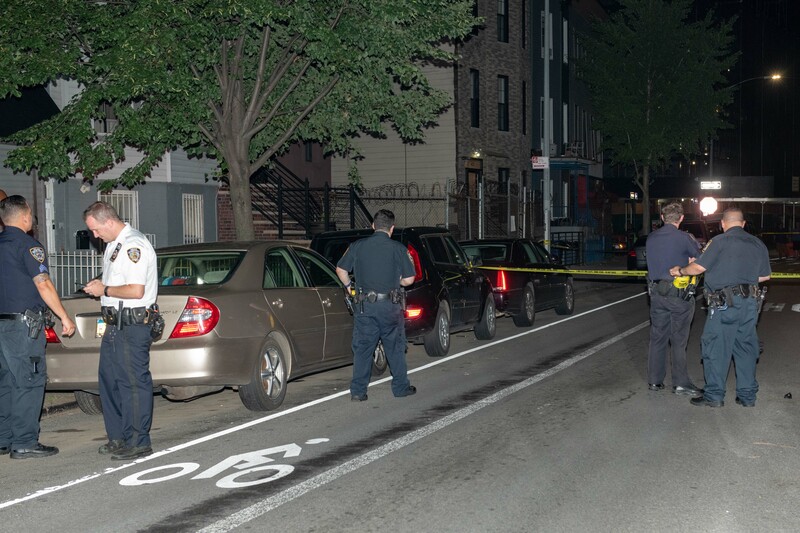 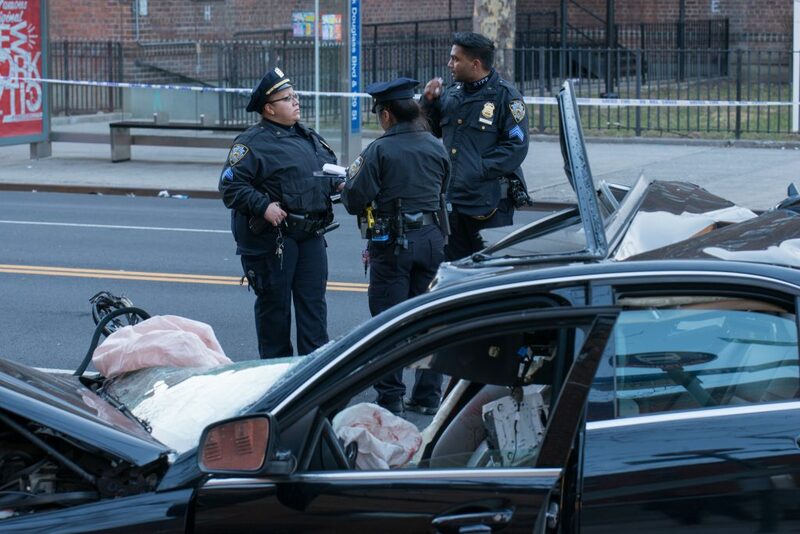 A 4yr old girl and a 1yr boy were pronounced dead at Methodist Hospital after they and two 34yr old women were run over by a 44yr old woman driving a white Volvo sedan on 9th Street at 5th Avenue in Brooklyn. 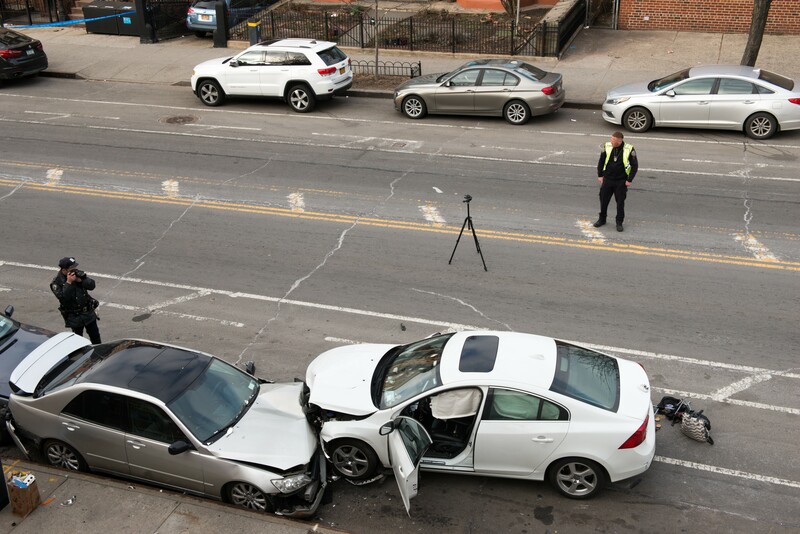 The Volvo then crashed into several parked vehicles. 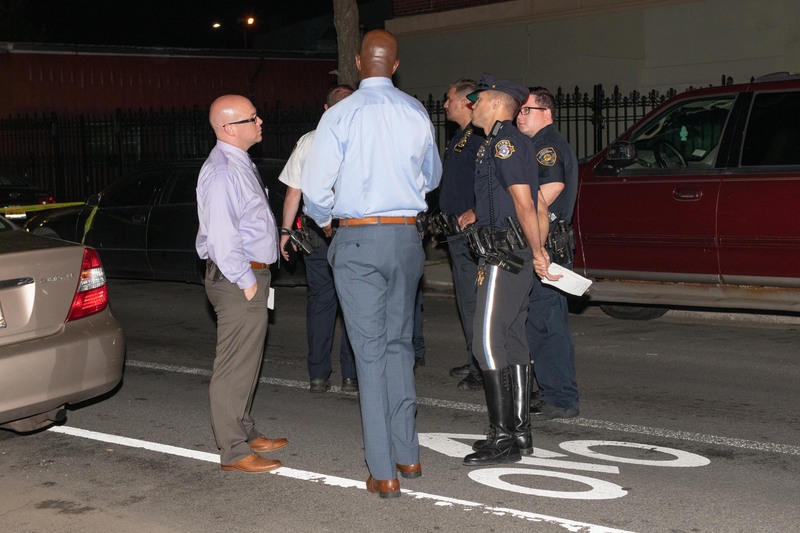 The two adult female victims, one of whom is reported to be pregnant, were also taken to Methodist Hospital where they were listed in Critical but Stable condition. 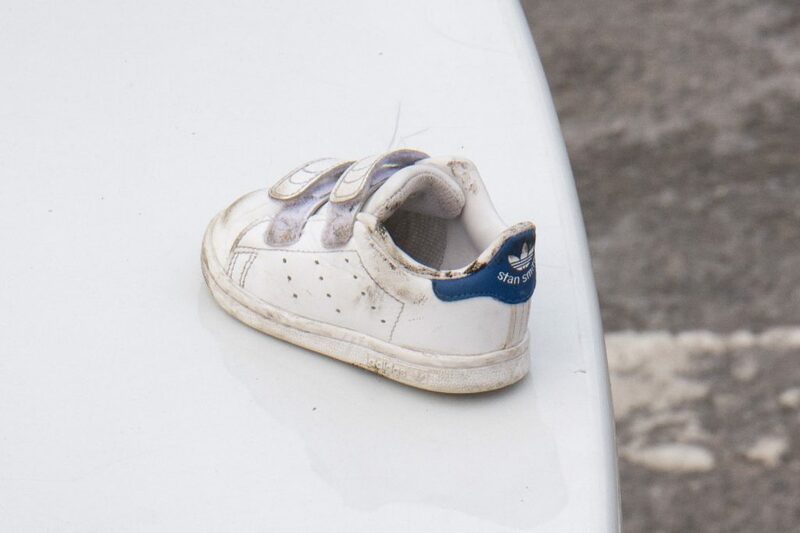 It is not clear at this time whether any relationship exists between the adult victims and the deceased children. 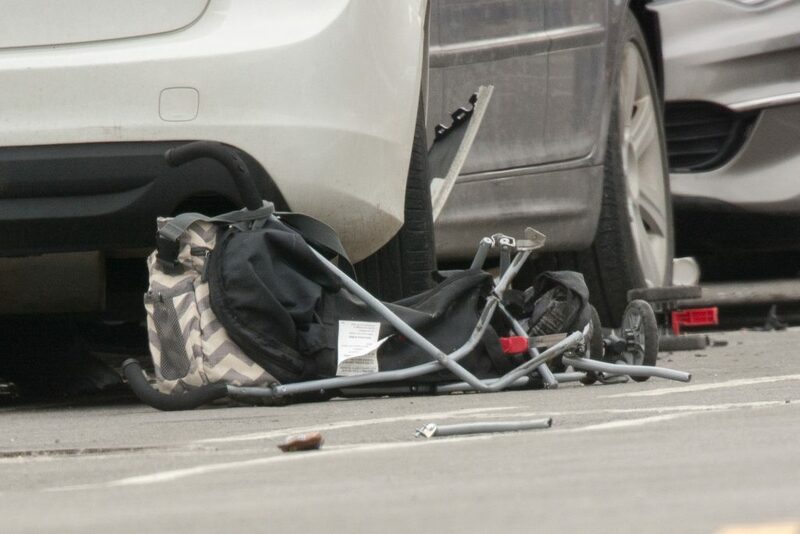 The driver of the Volvo was taken into custody at the scene. 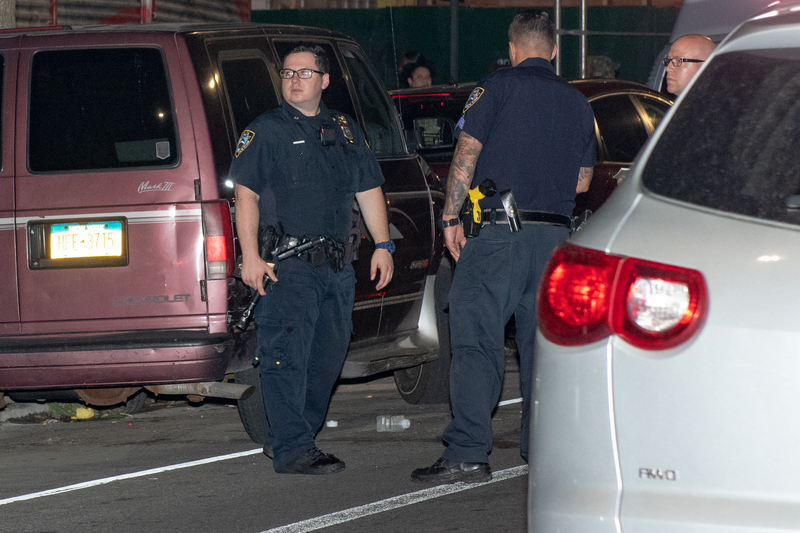 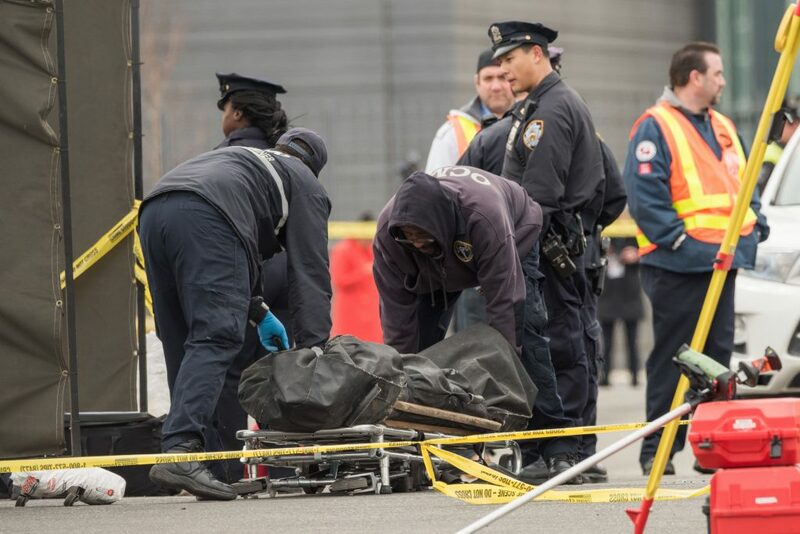 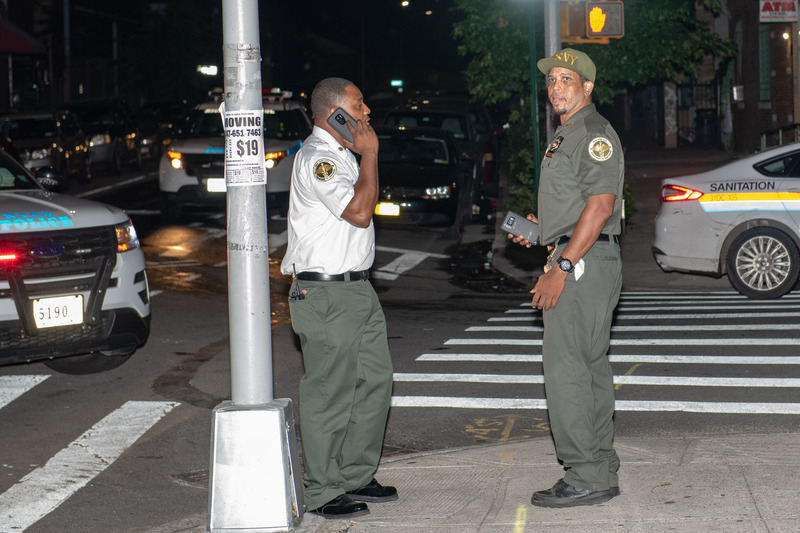 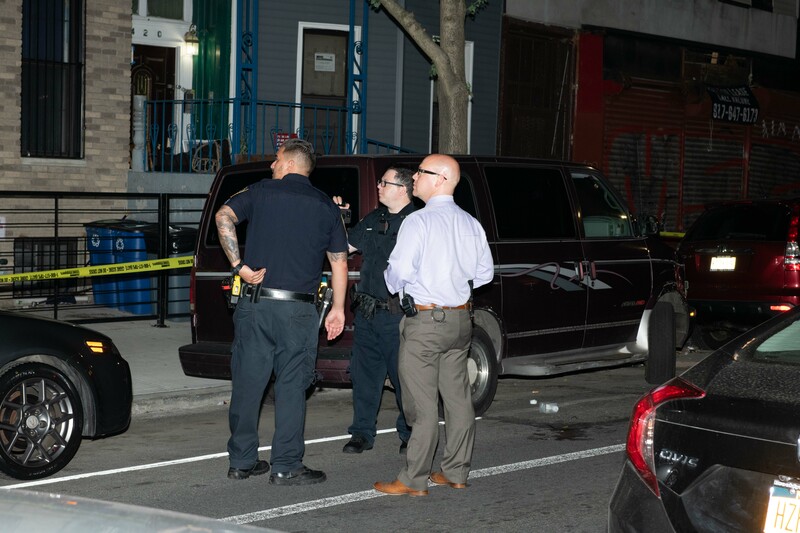 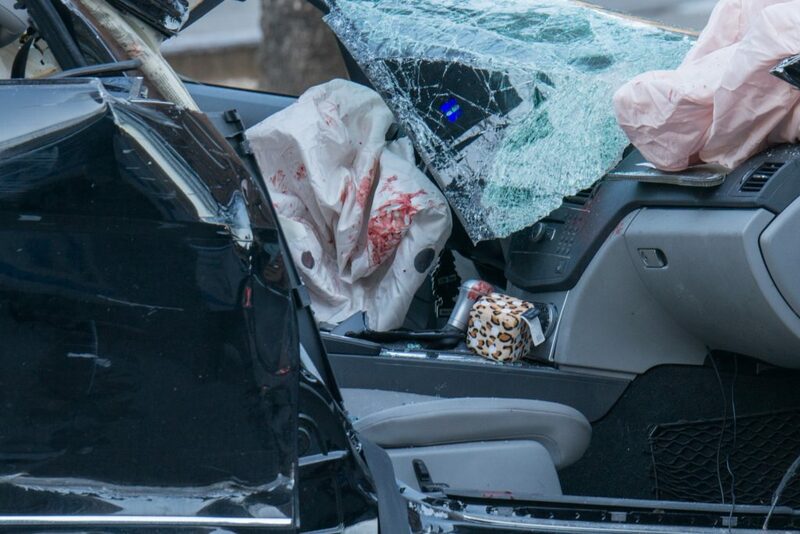 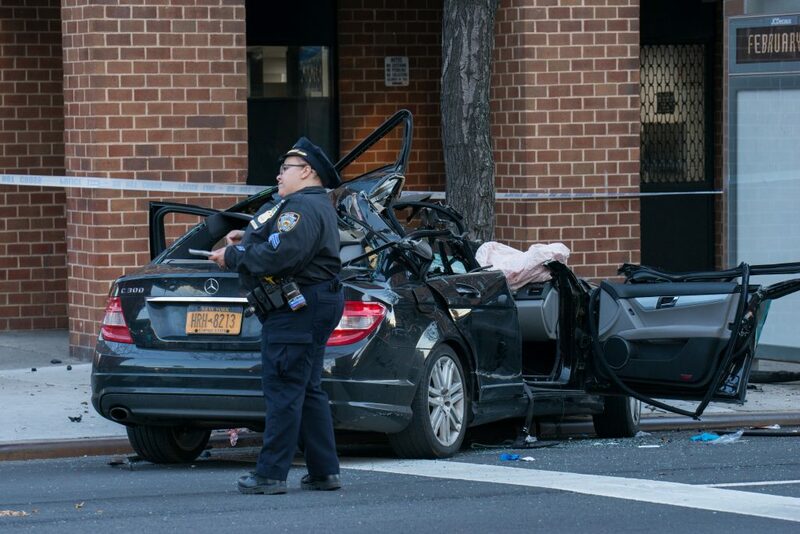 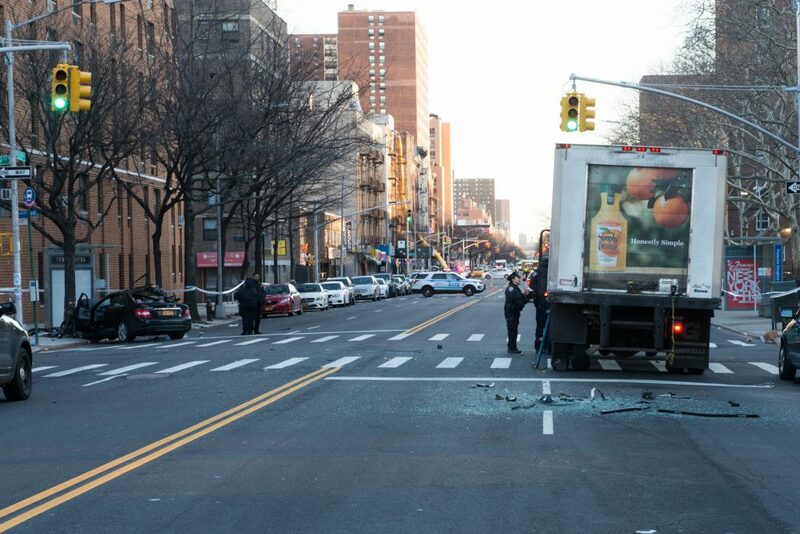 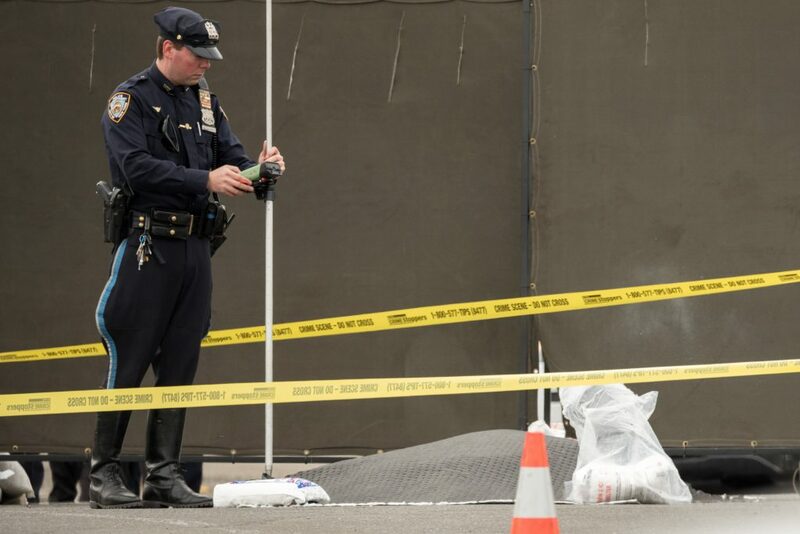 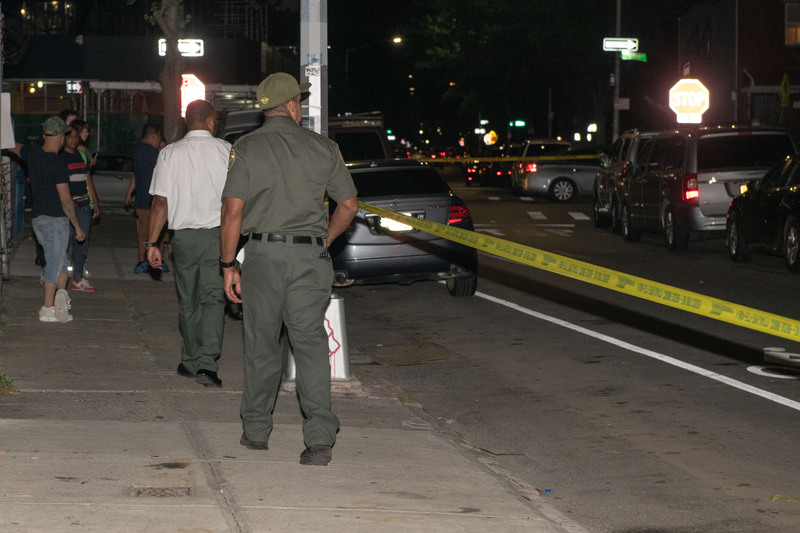 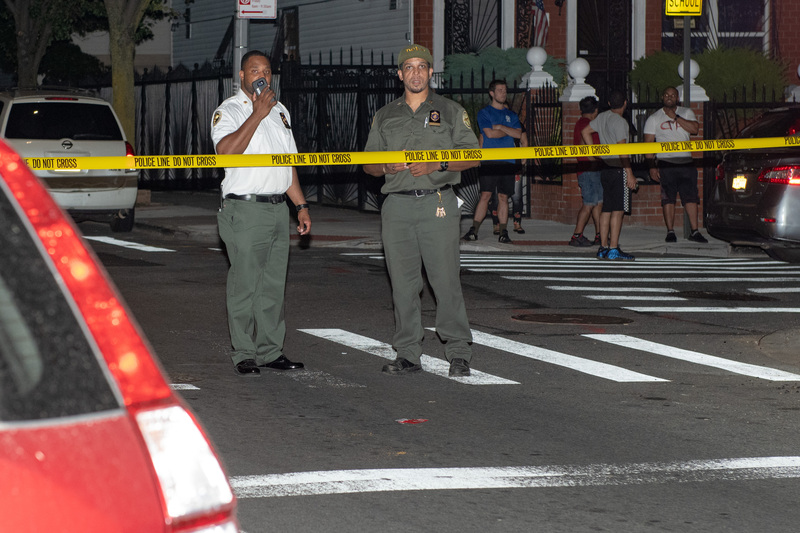 35yr old Angel Campana, who was a passenger in a black Mercedes Benz sedan, died at Harlem Hospital after the 33yr old female driver of the car slammed into the back of a double parked delivery truck northbound on Frederick Douglas Boulevard at West 129th Street in Manhattan. 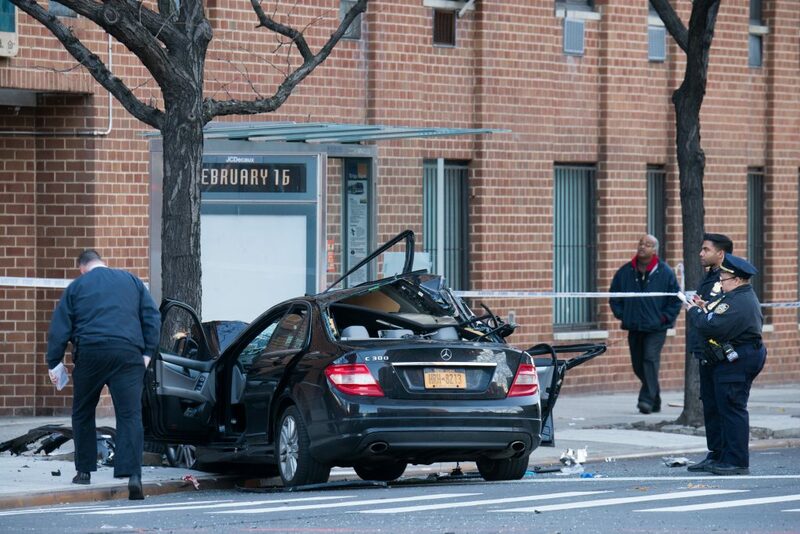 The driver of the Mercedes then careened across the street and crashed into a tree. 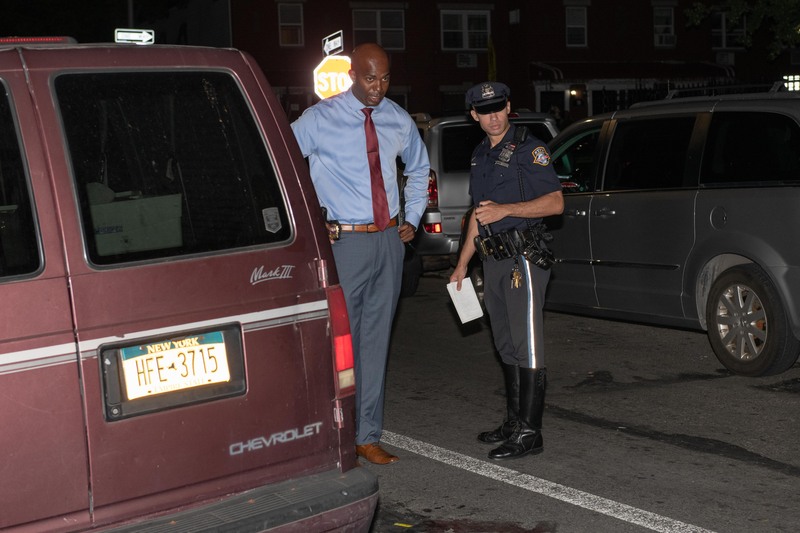 The driver was also taken to Harlem Hospital and placed under arrest on charges of Driving While Intoxicated.